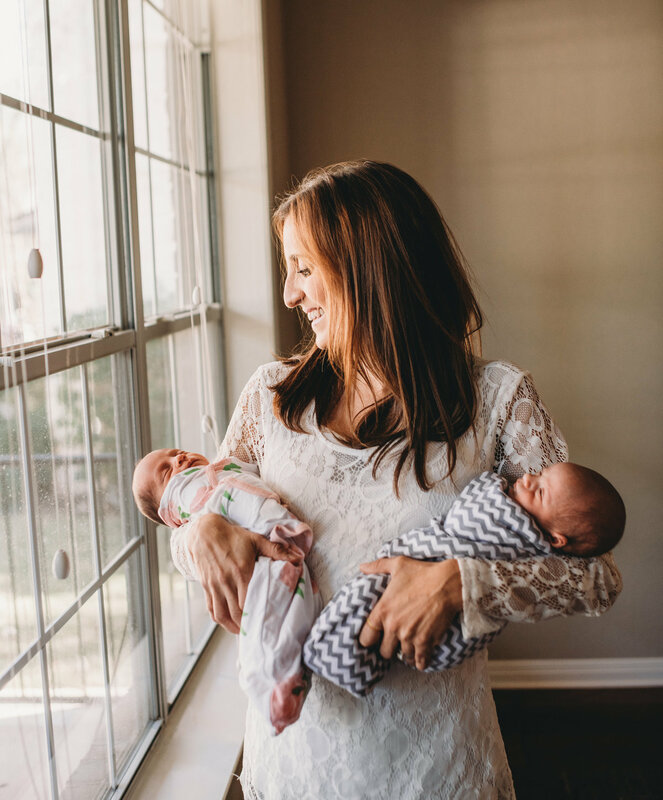 As a mom who brought home a newborn three times, I know firsthand all of the excitement and emotions you're experiencing. 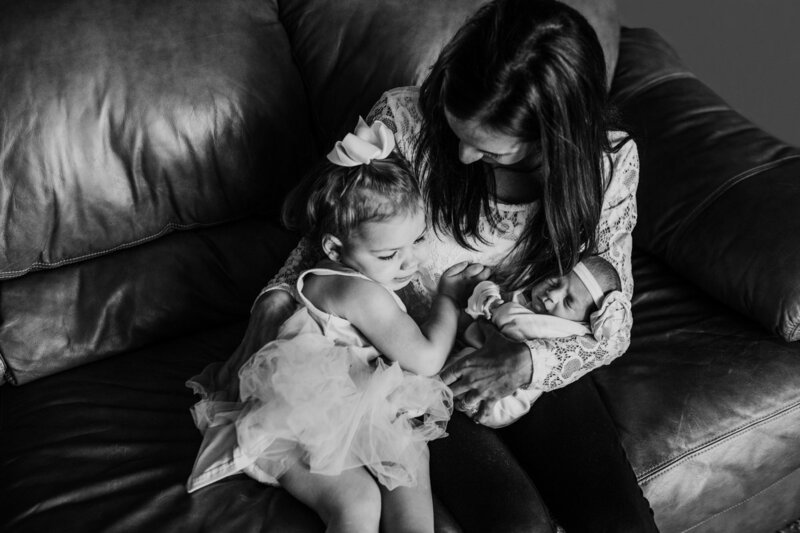 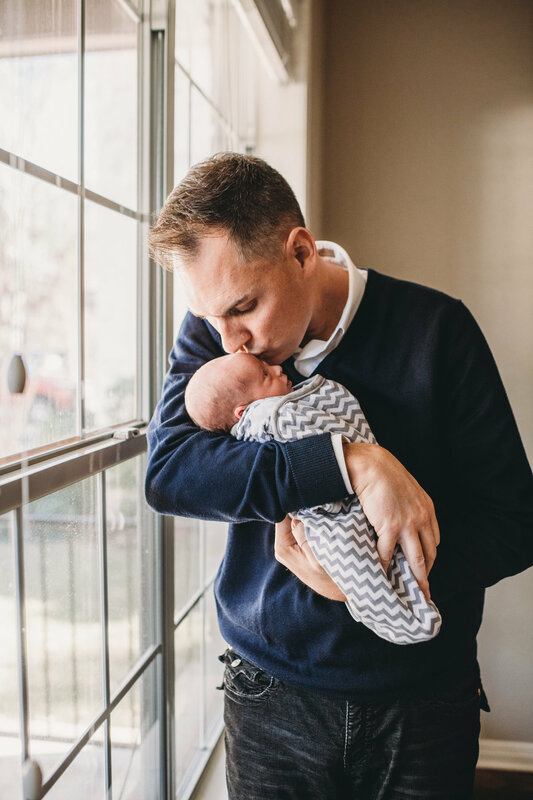 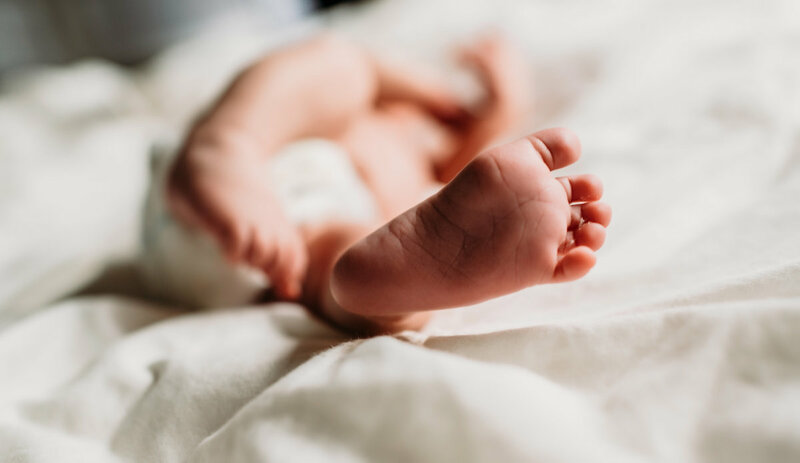 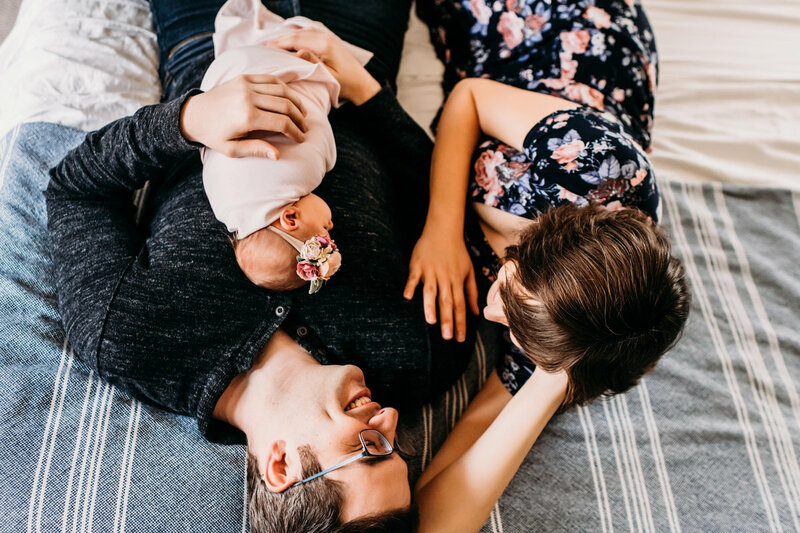 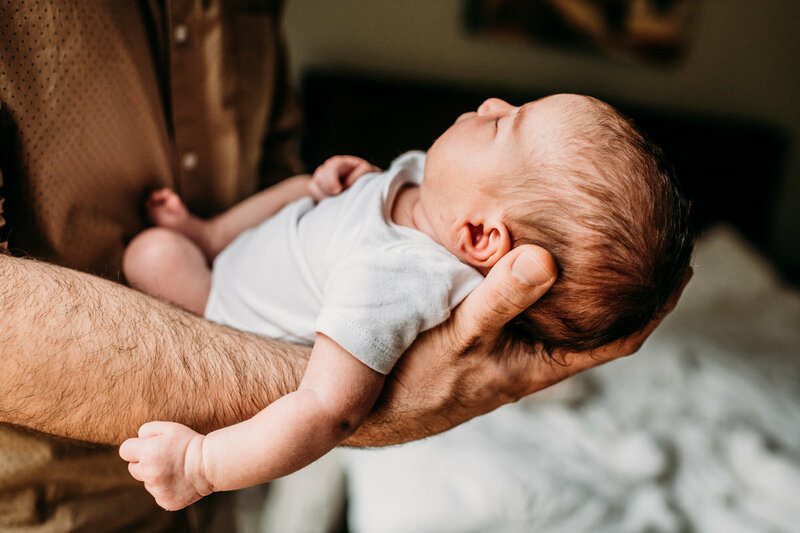 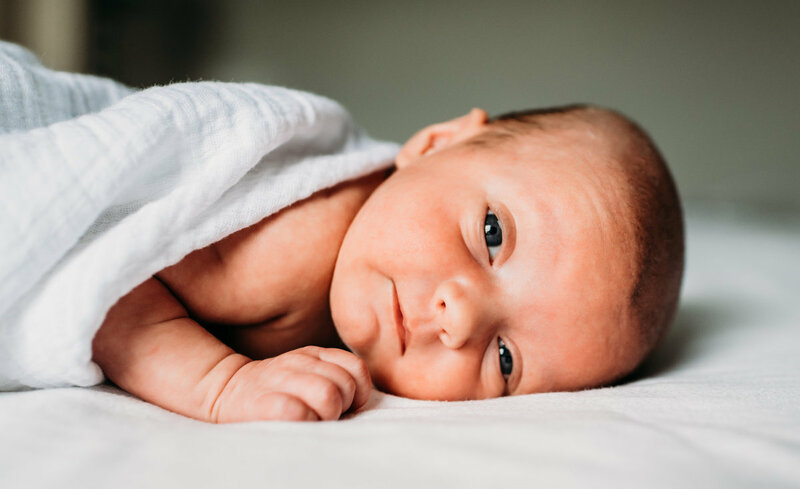 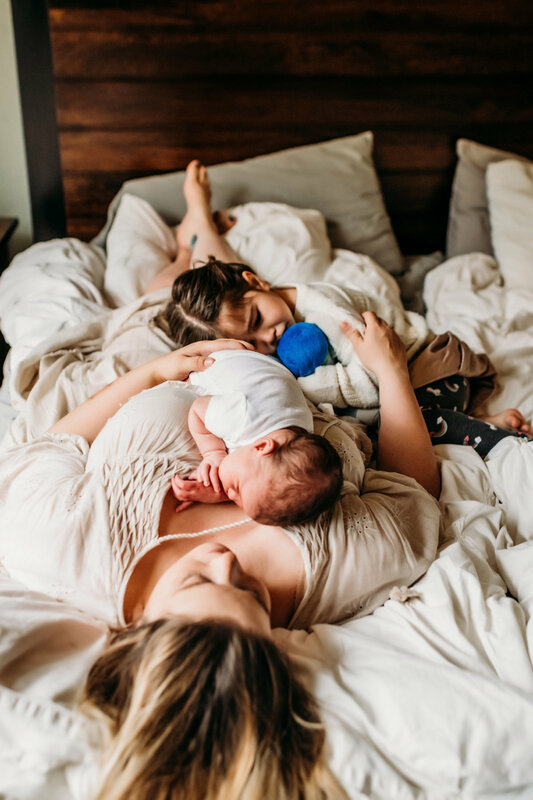 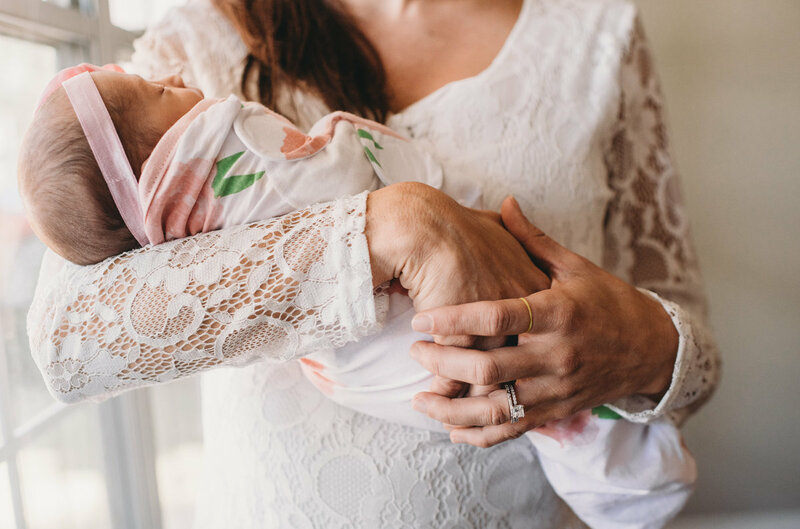 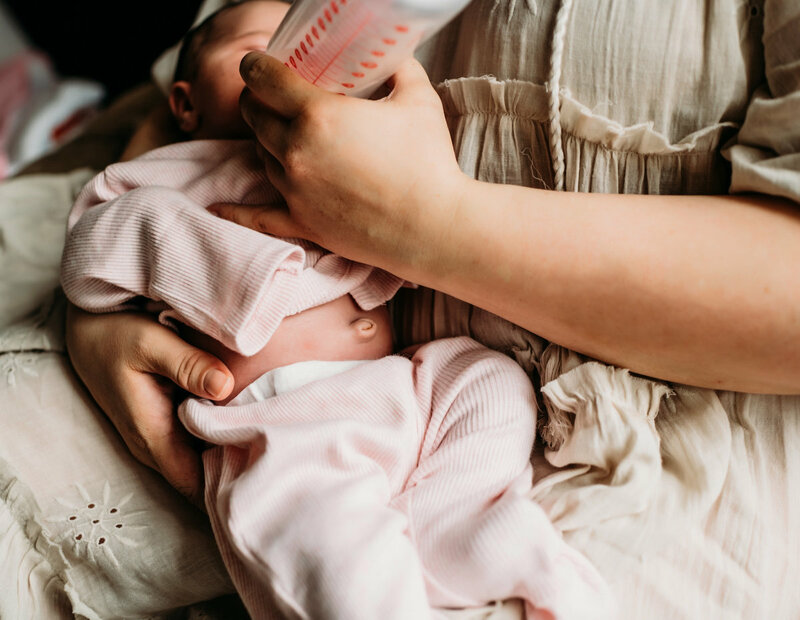 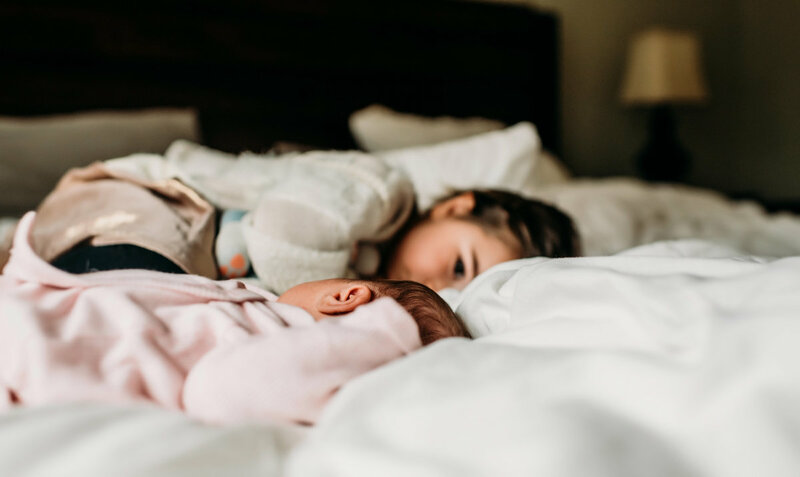 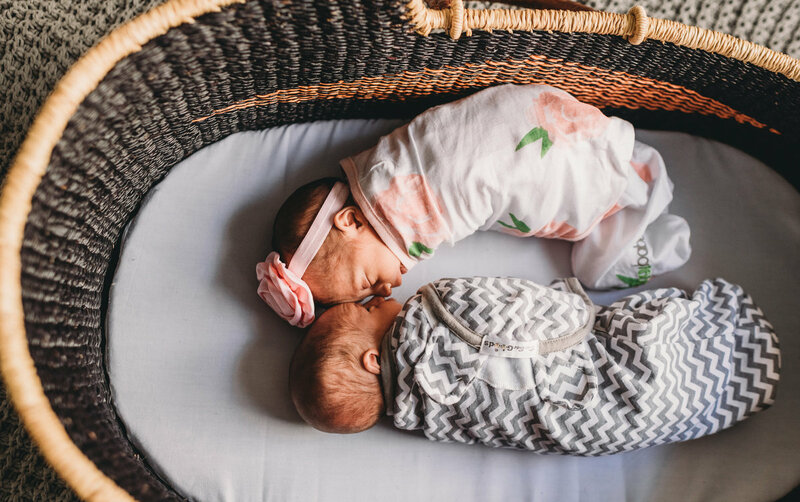 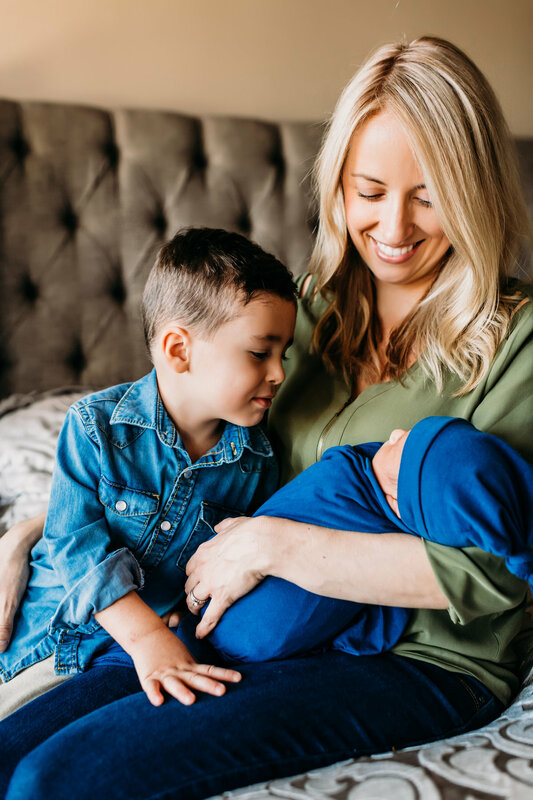 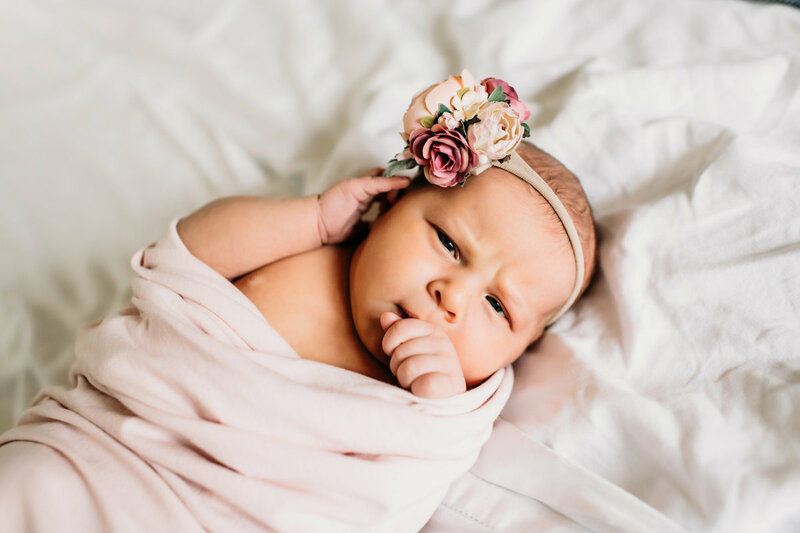 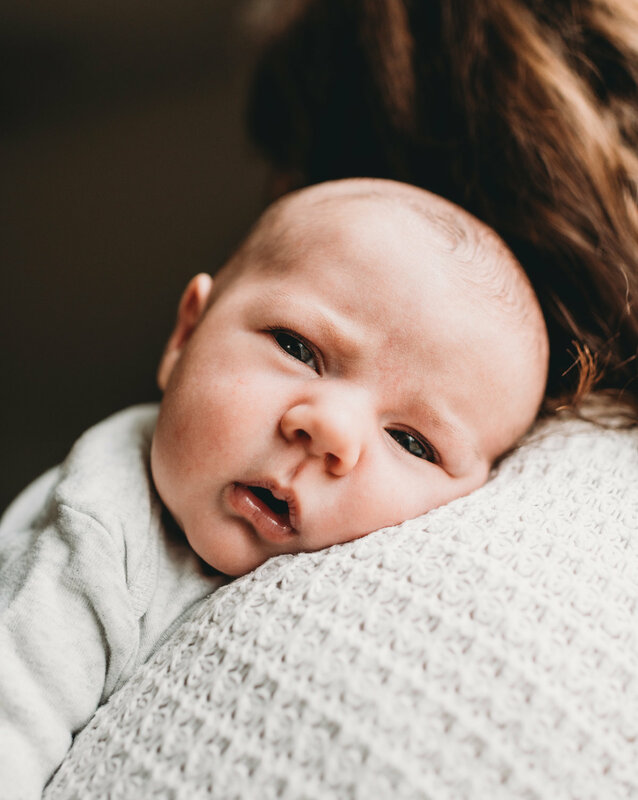 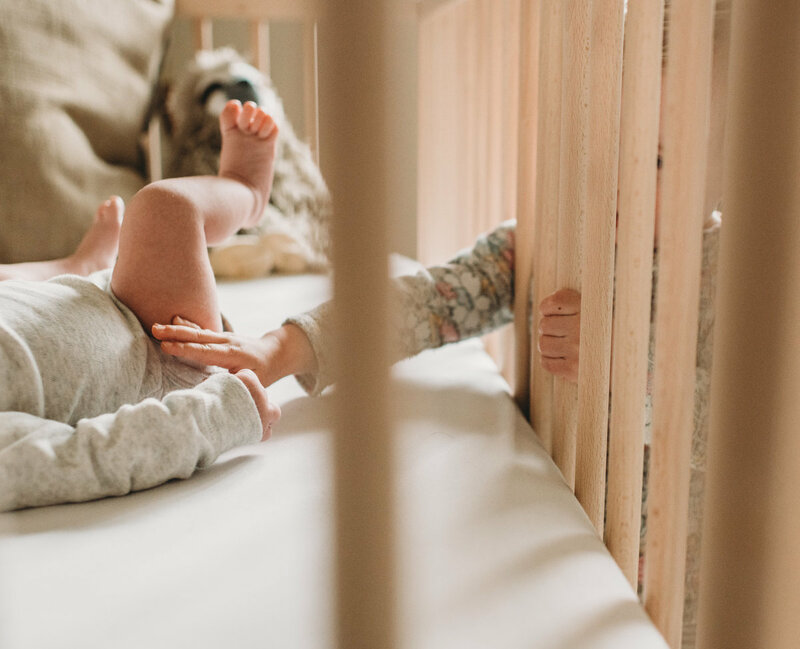 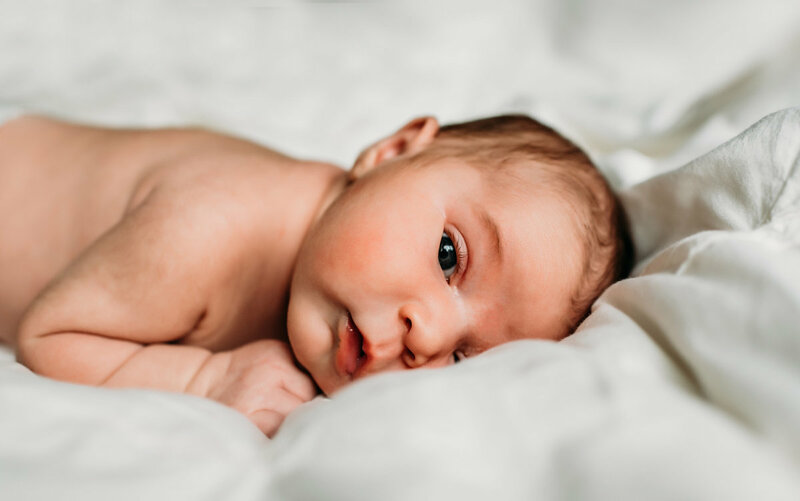 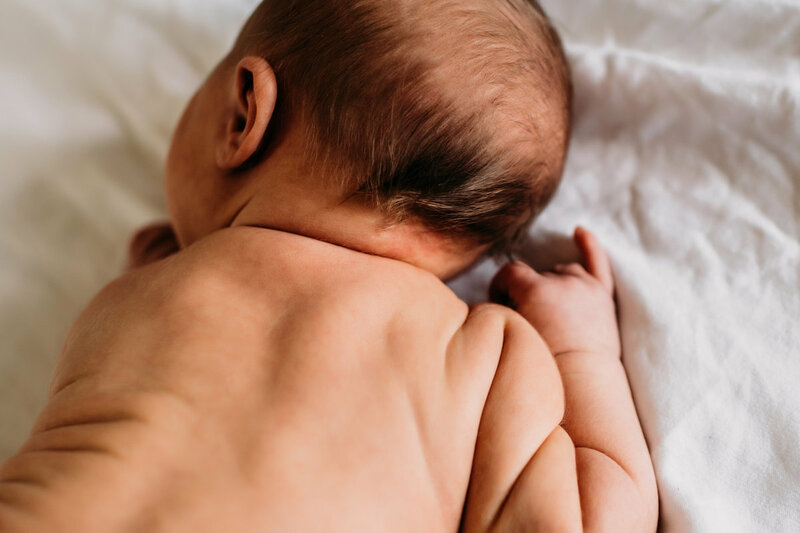 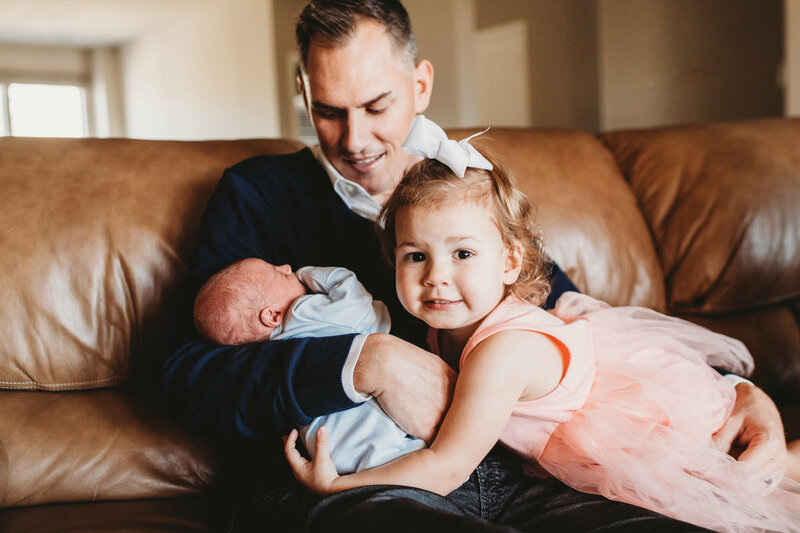 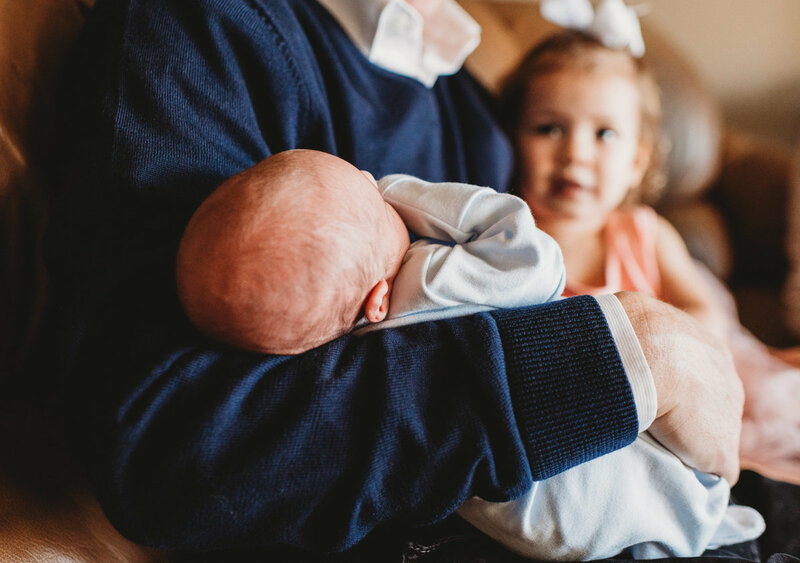 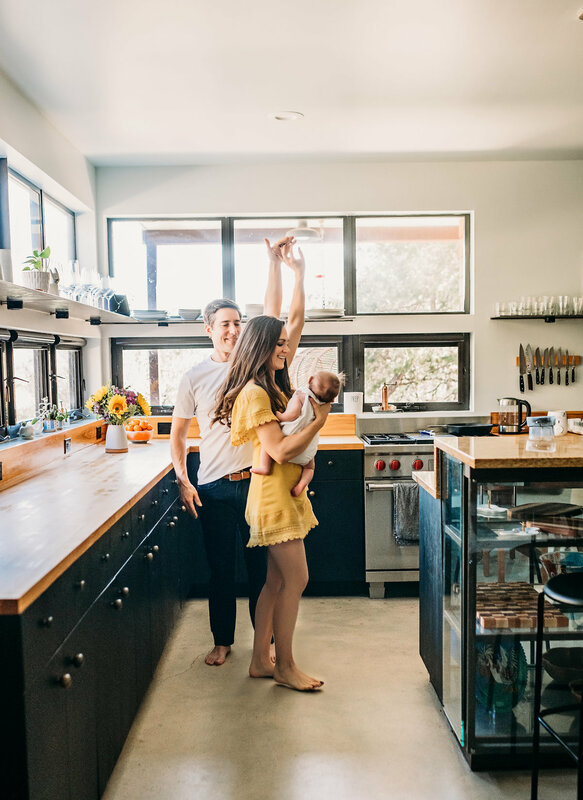 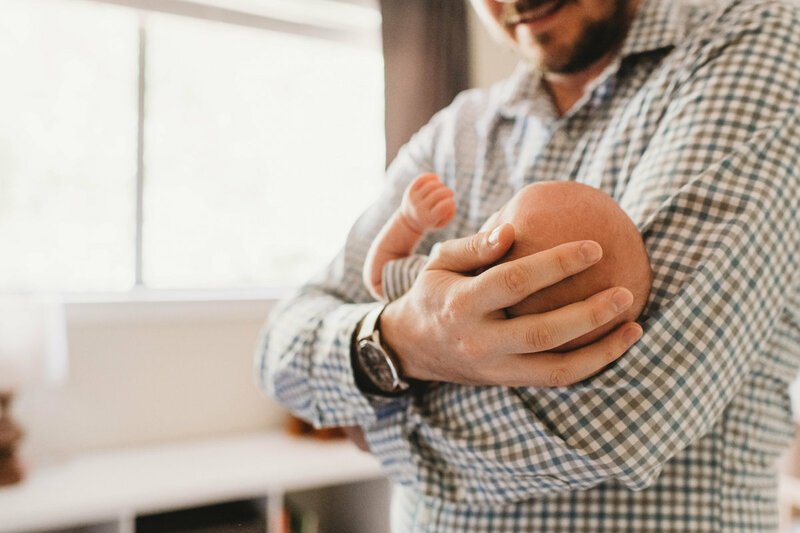 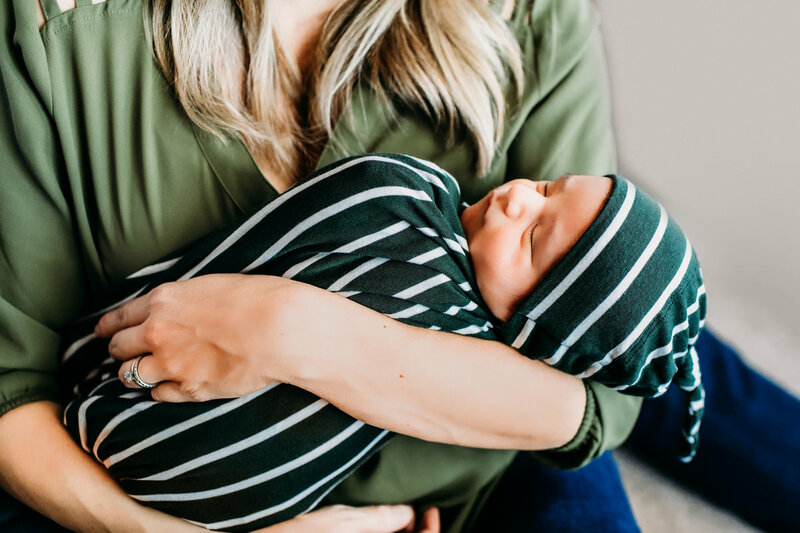 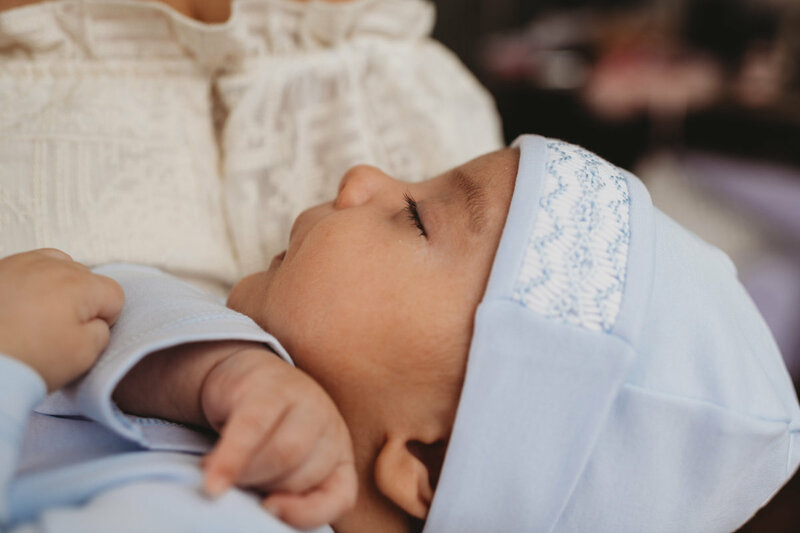 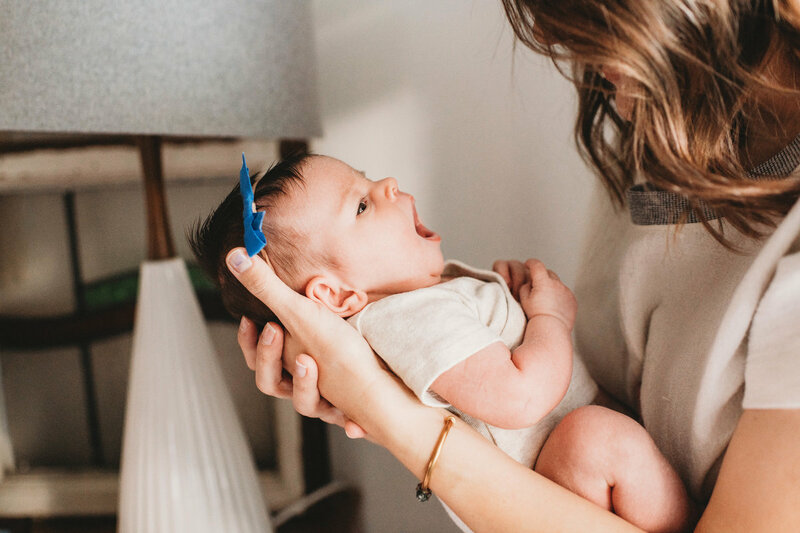 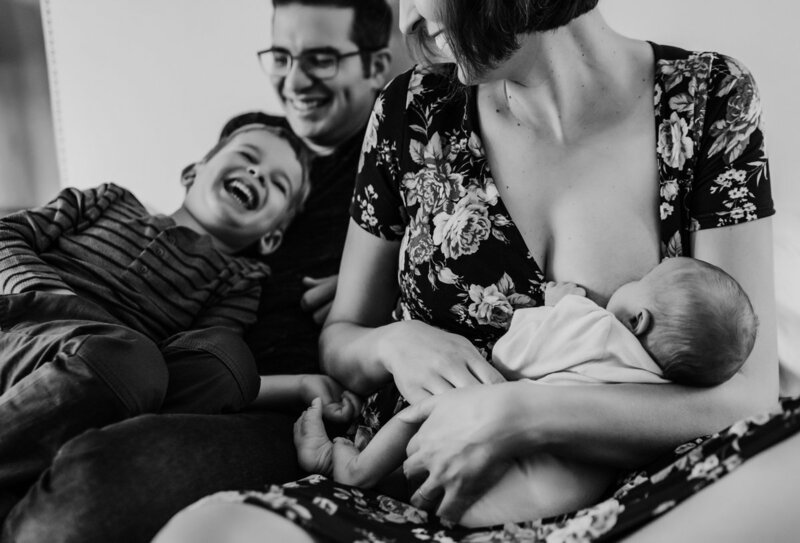 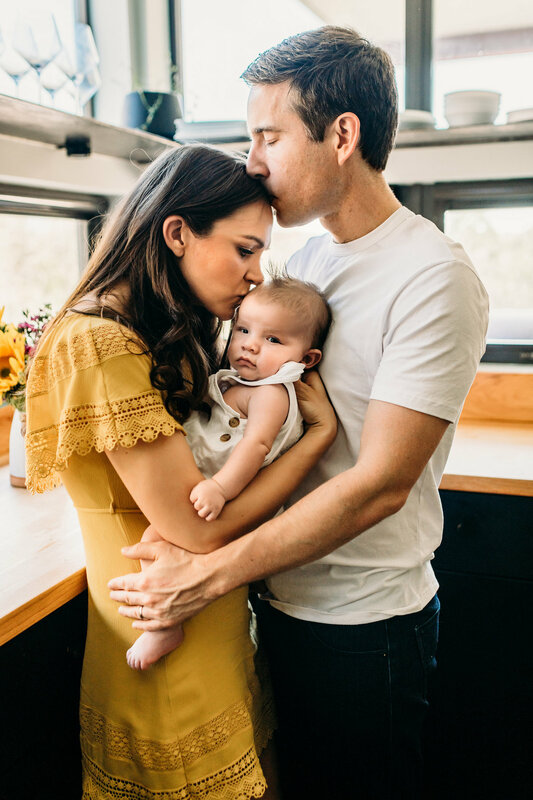 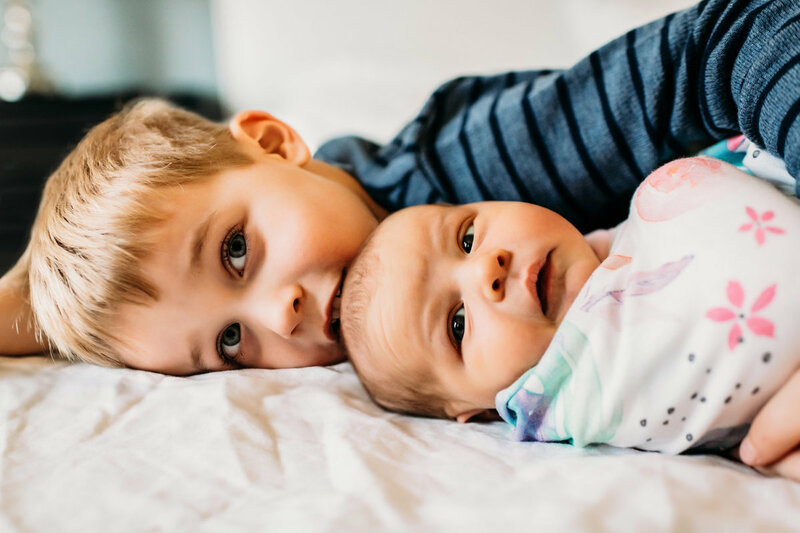 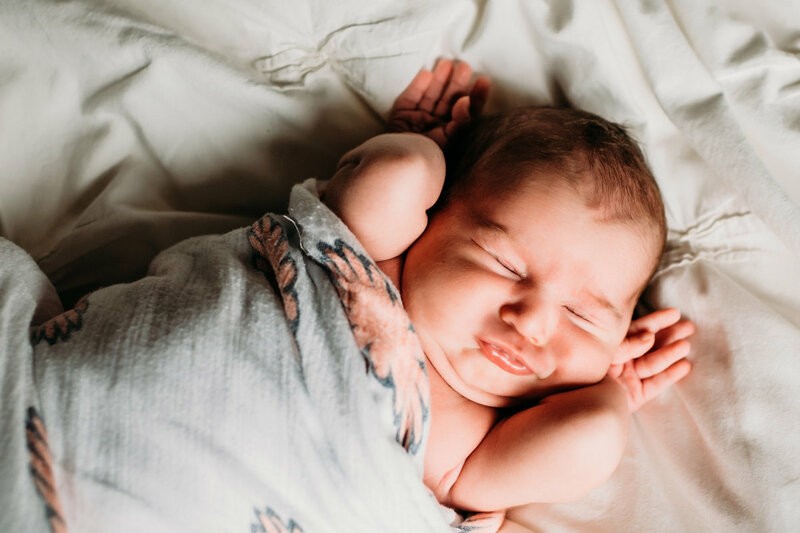 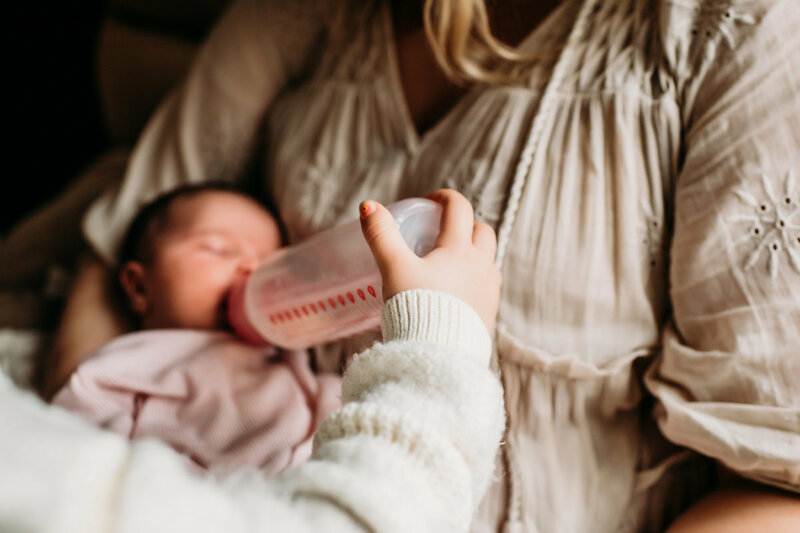 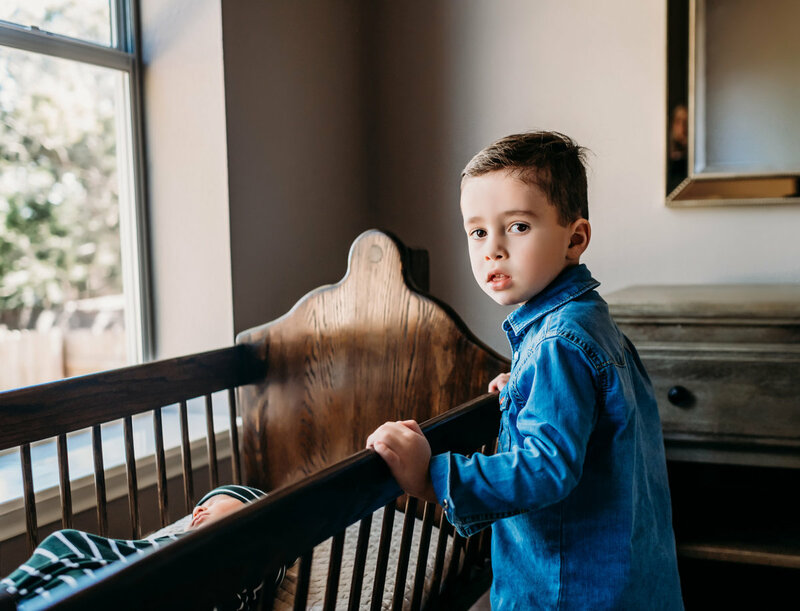 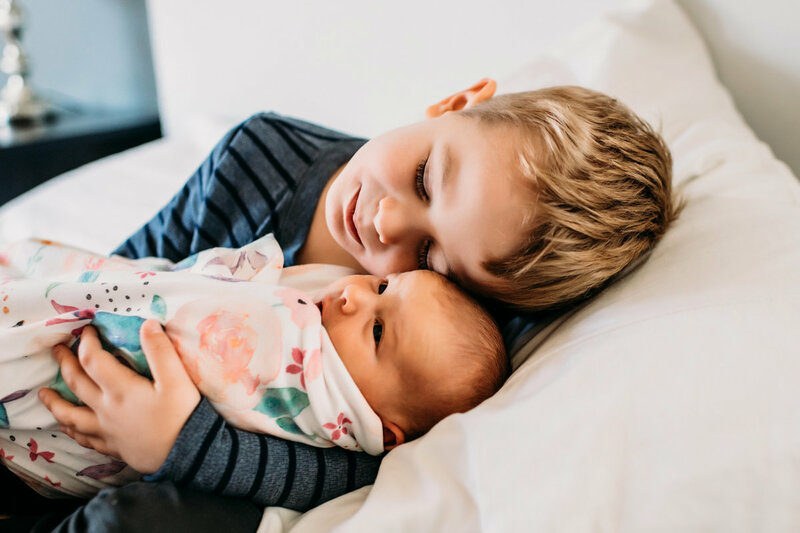 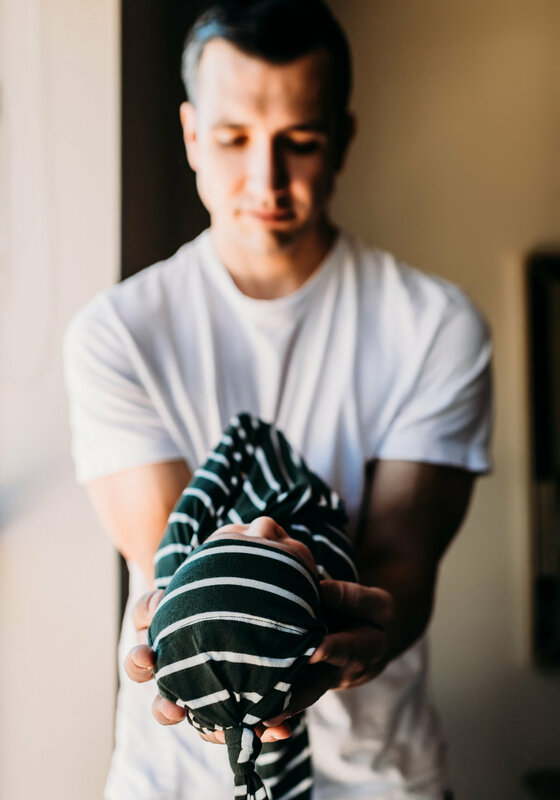 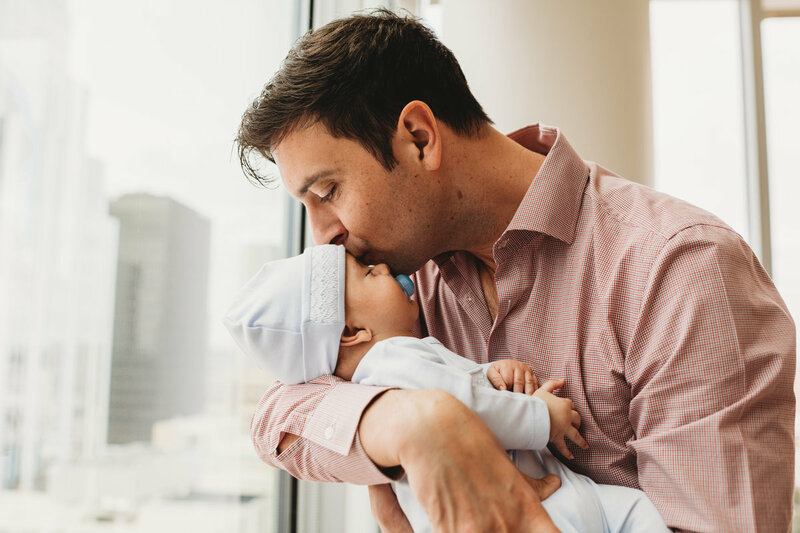 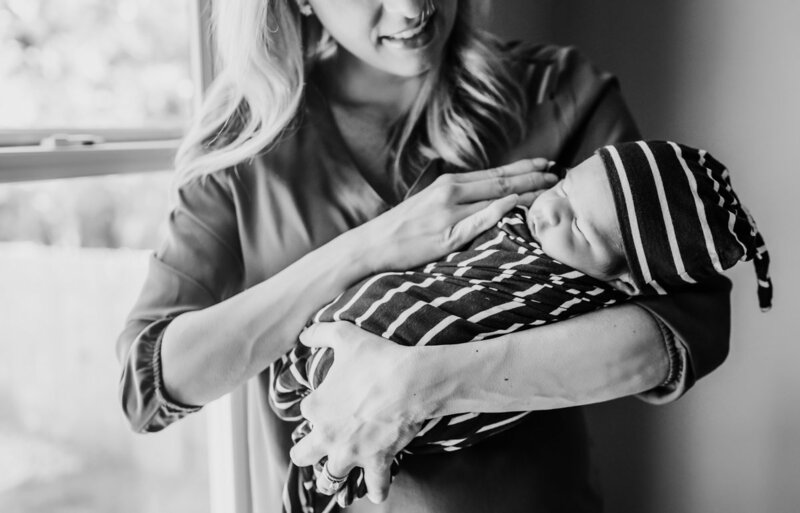 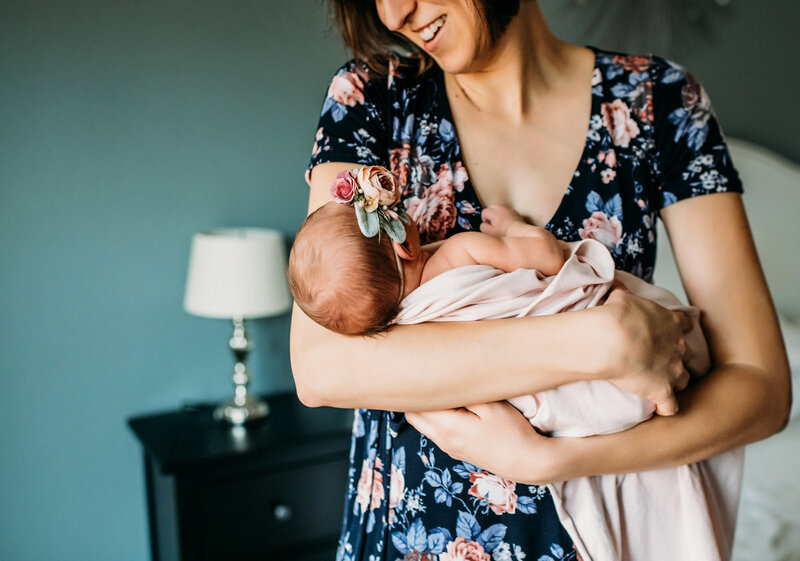 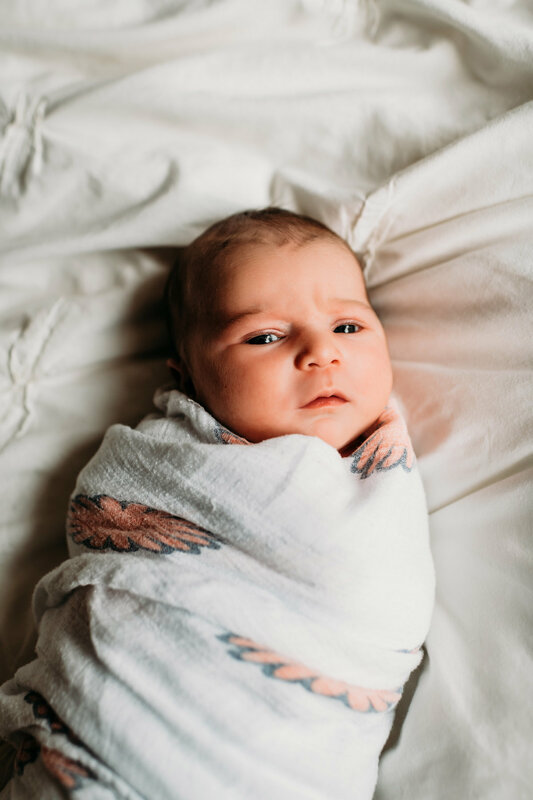 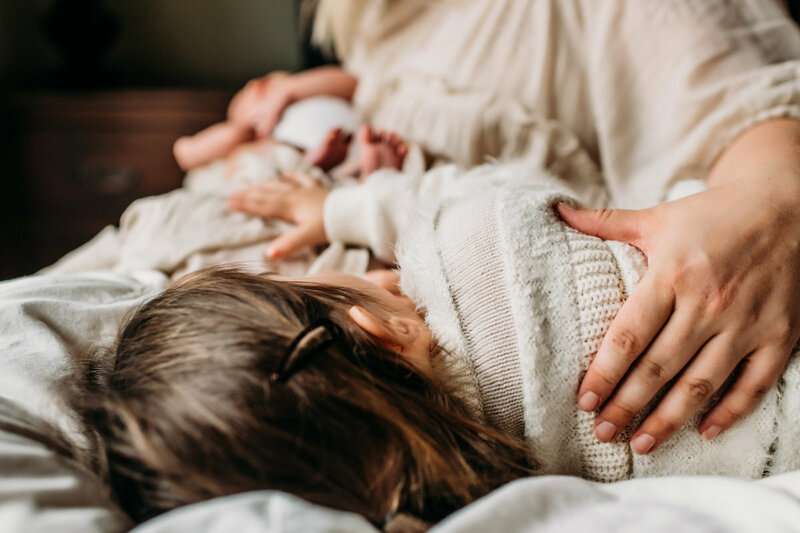 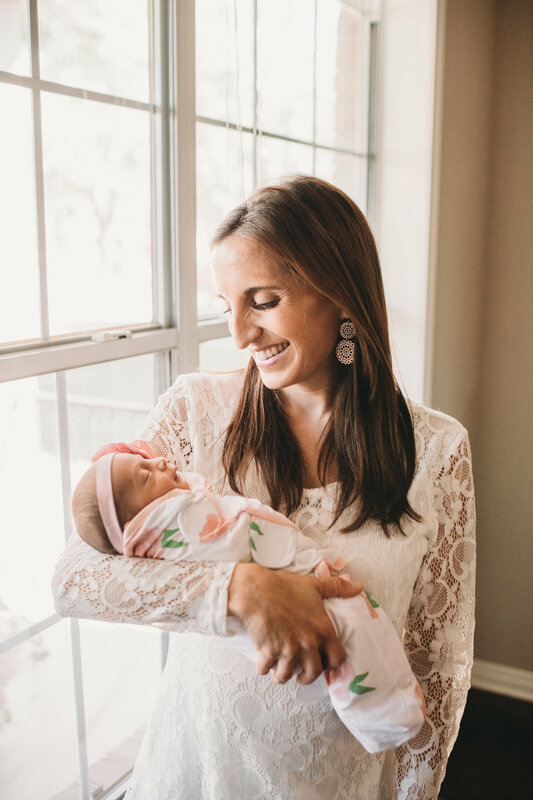 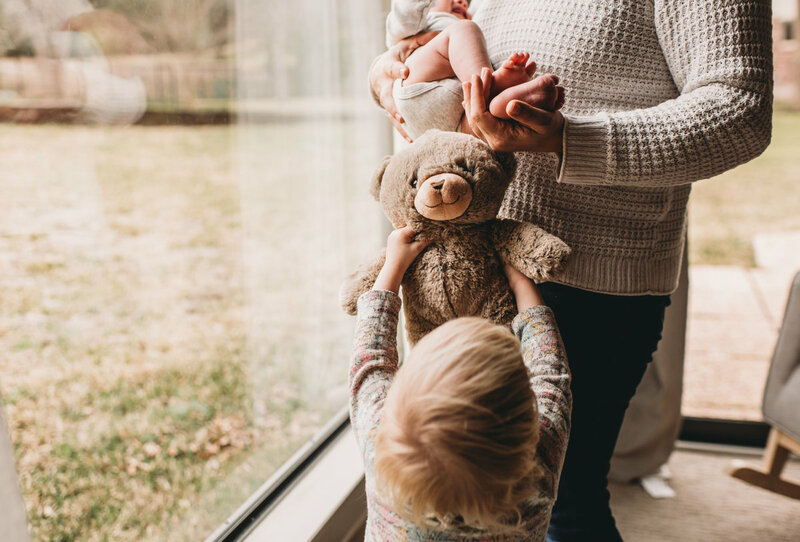 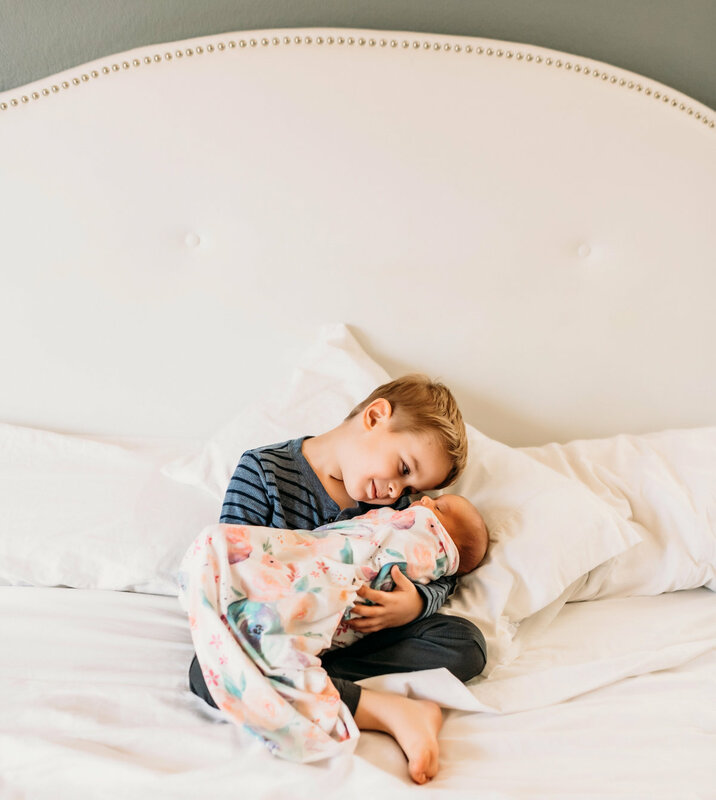 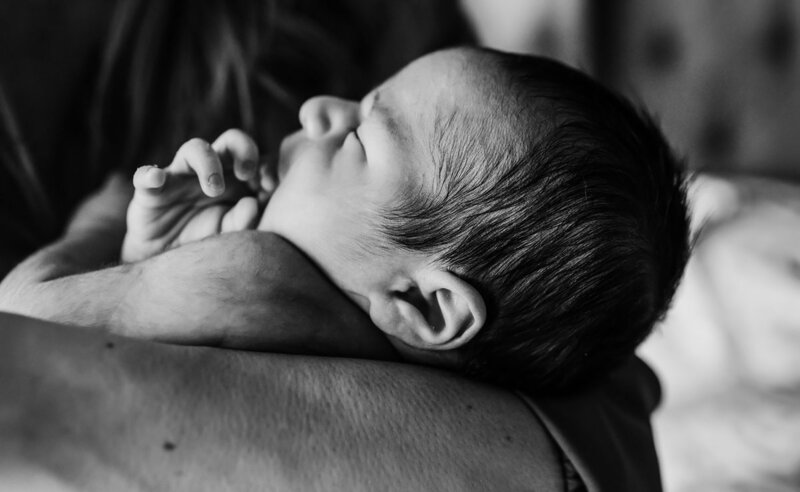 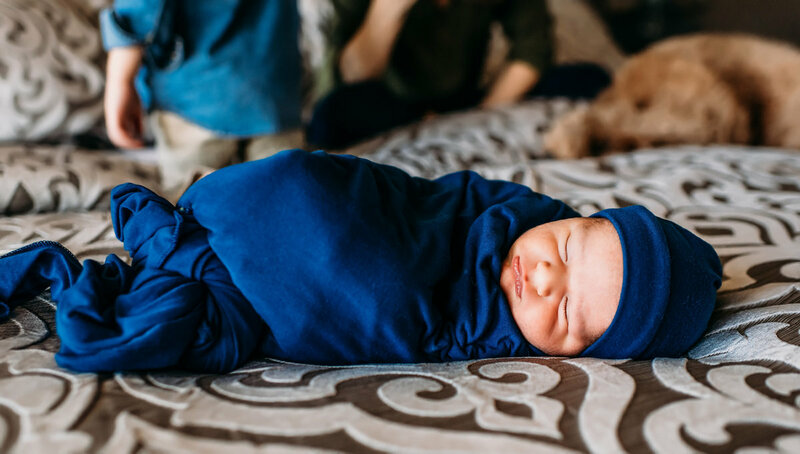 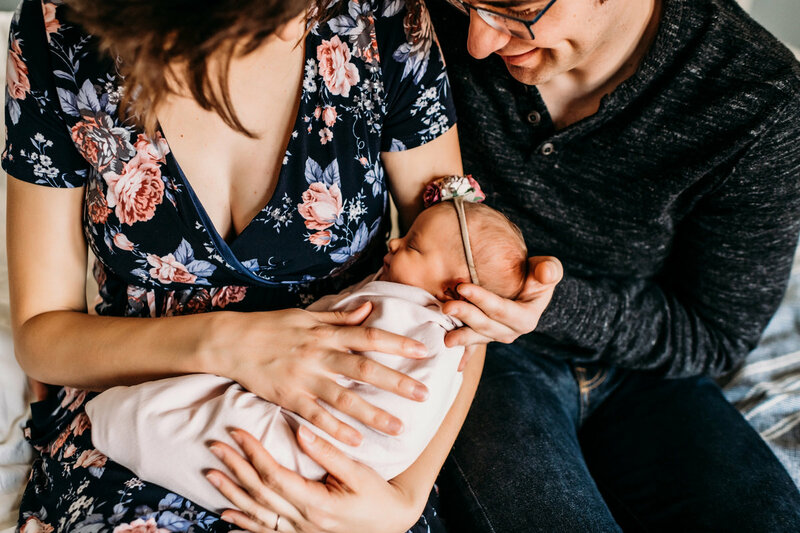 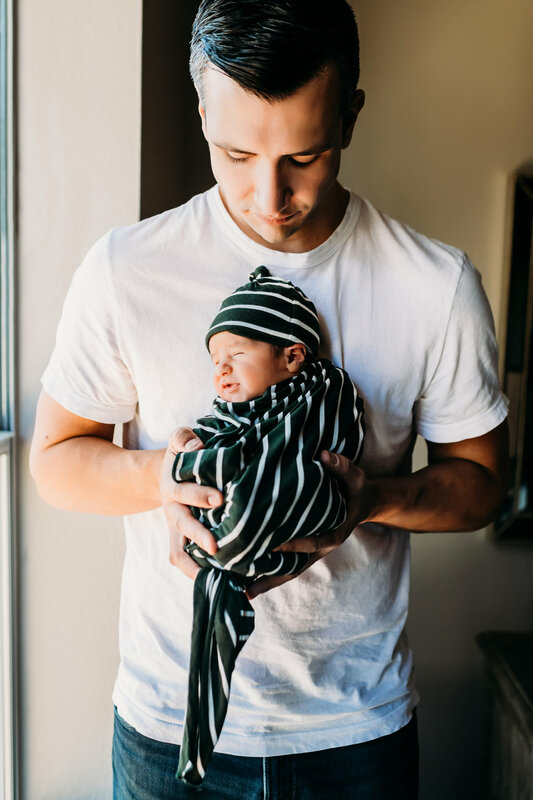 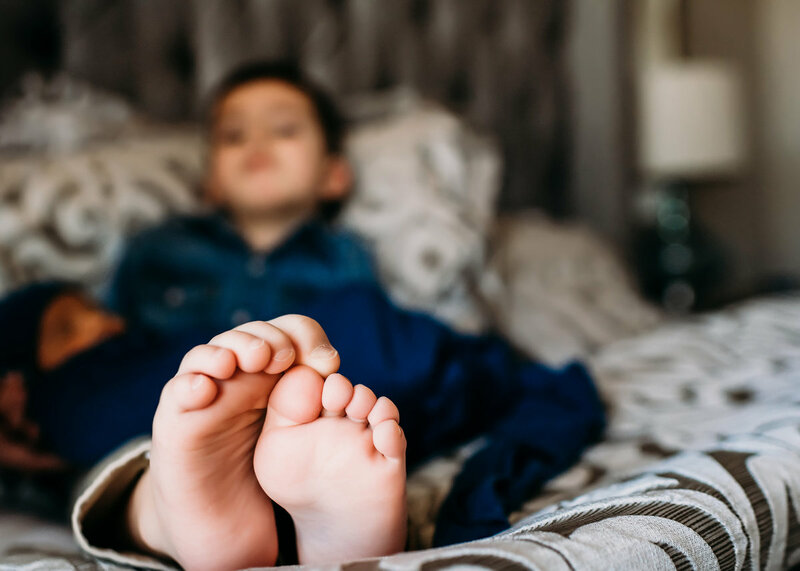 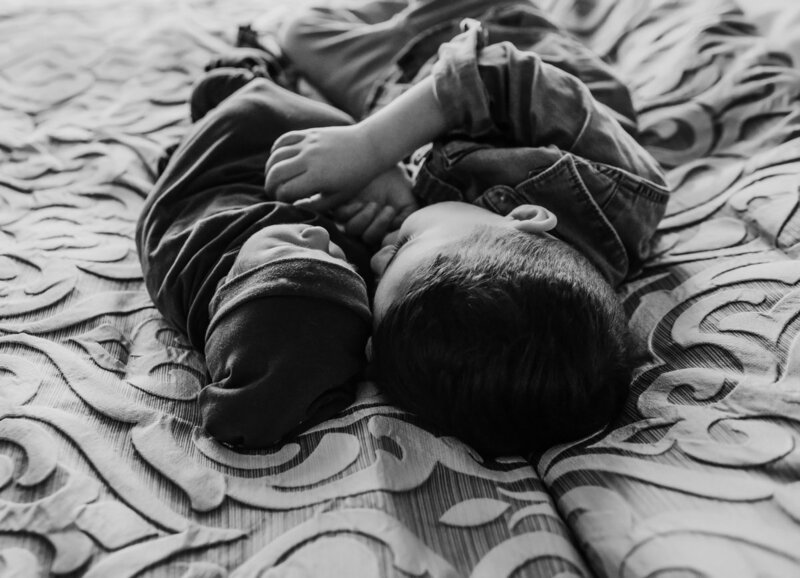 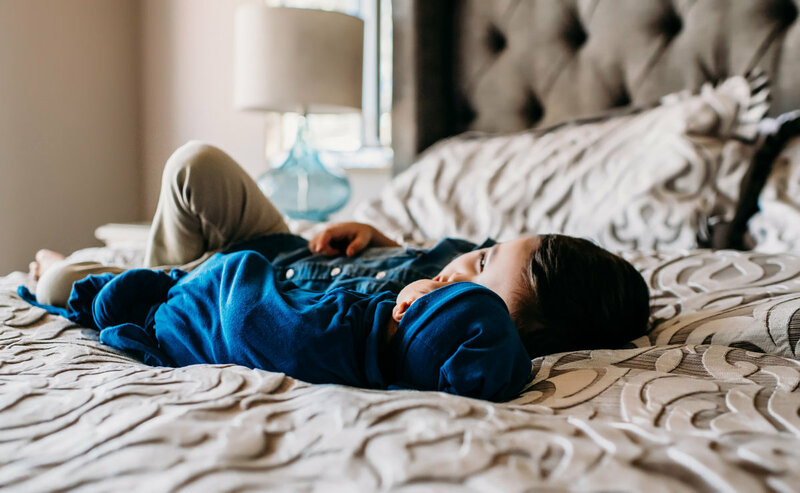 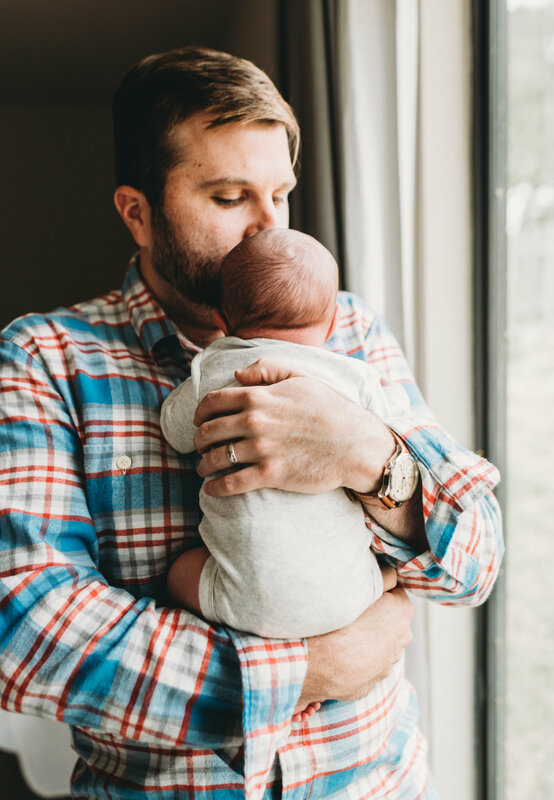 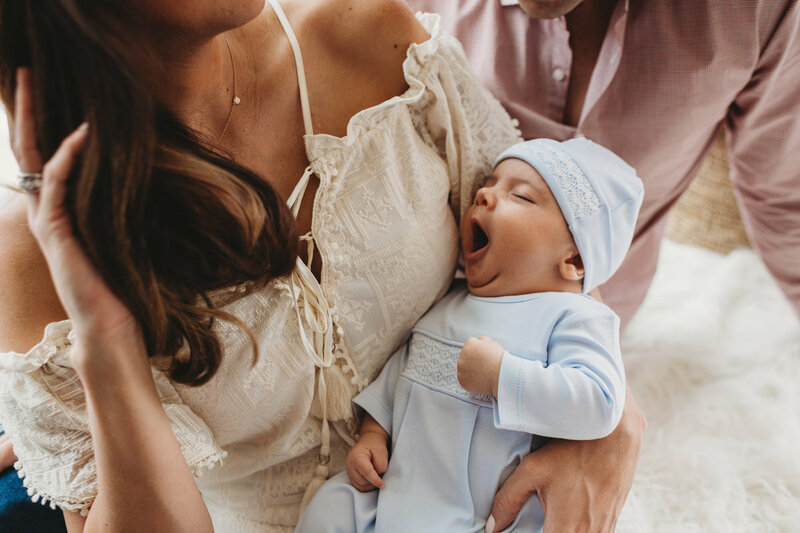 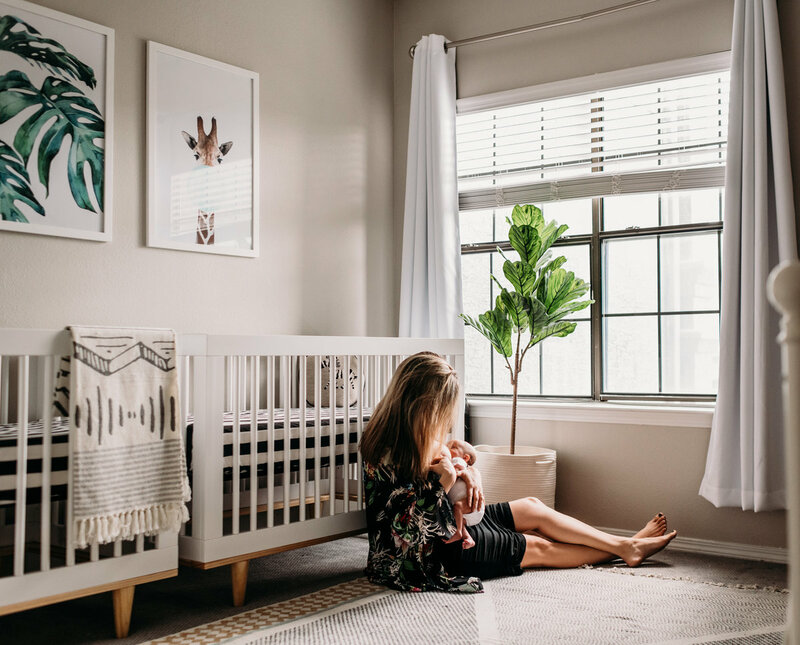 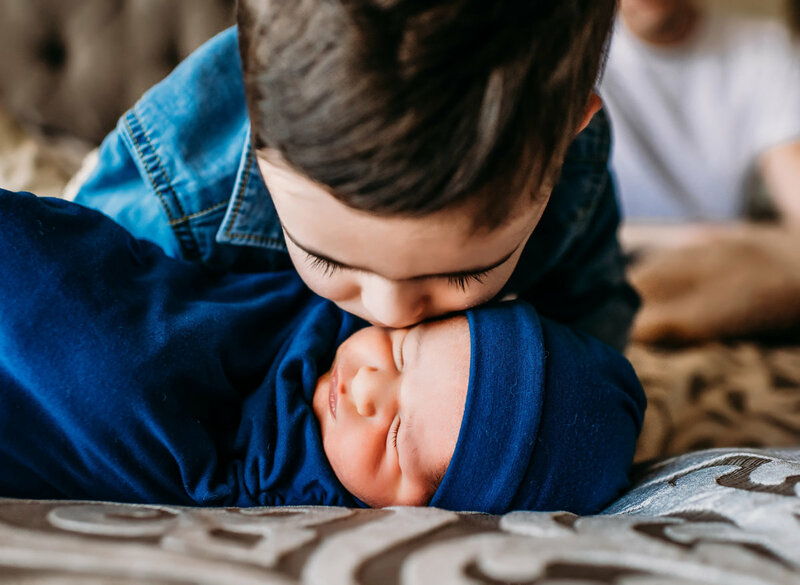 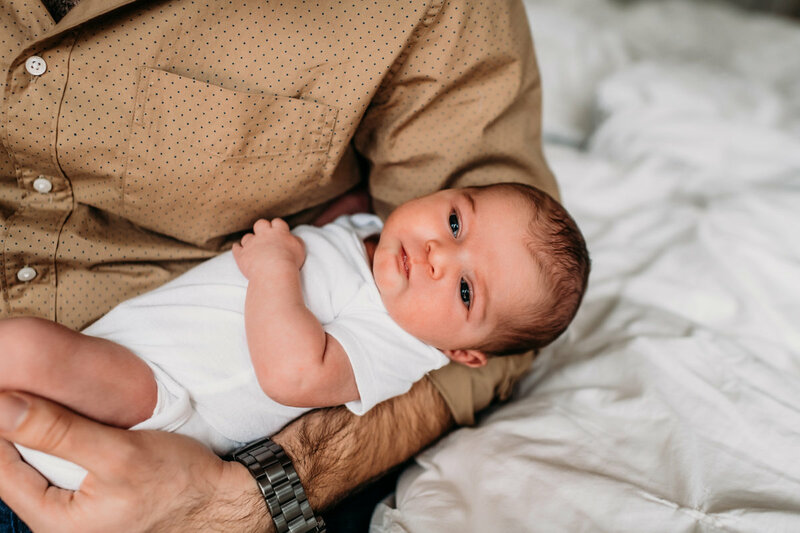 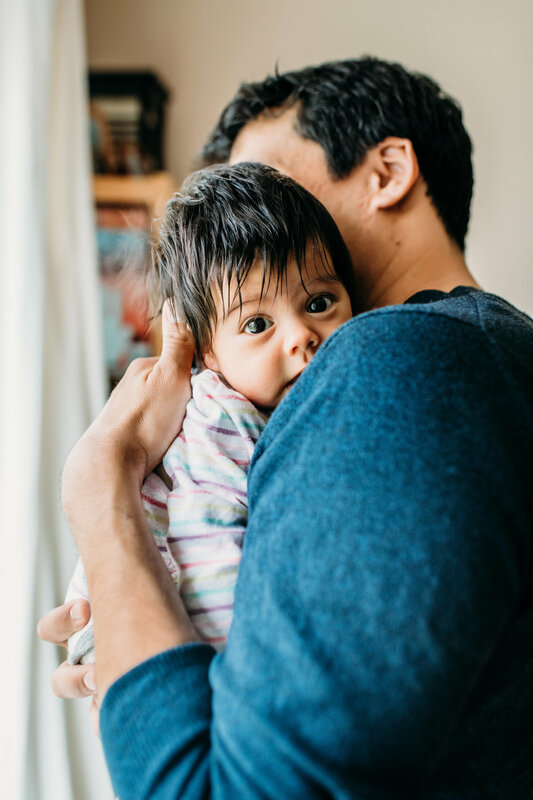 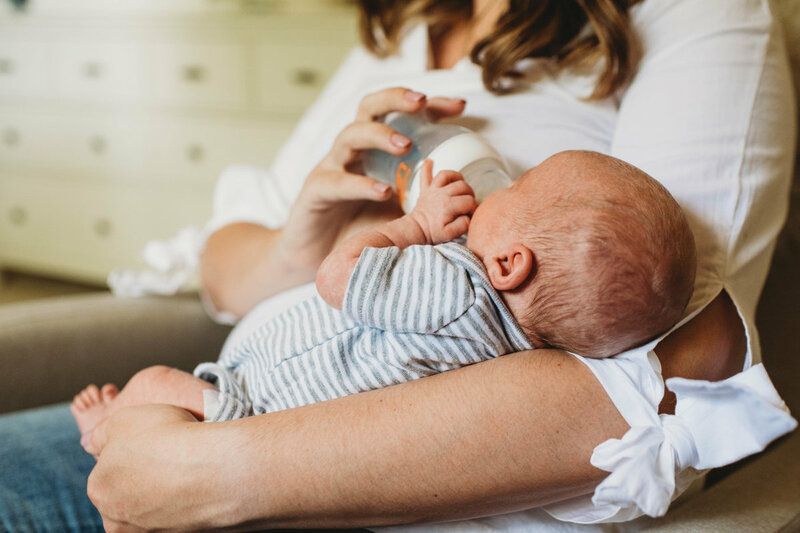 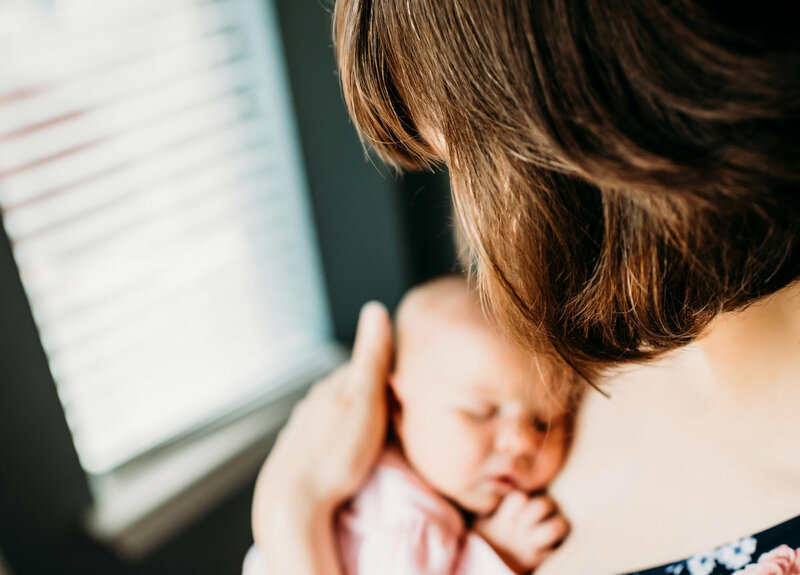 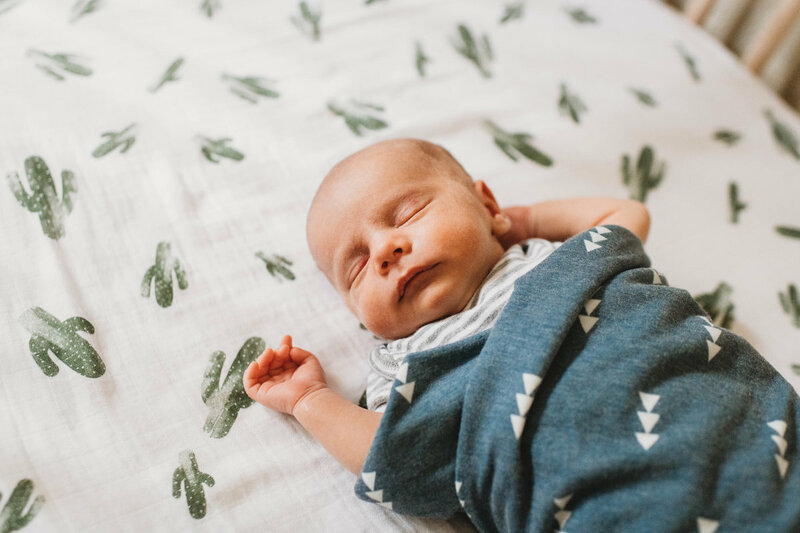 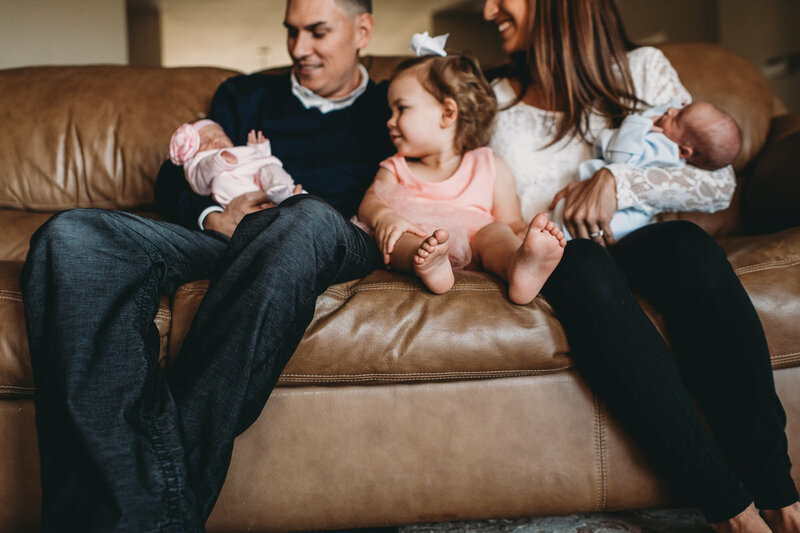 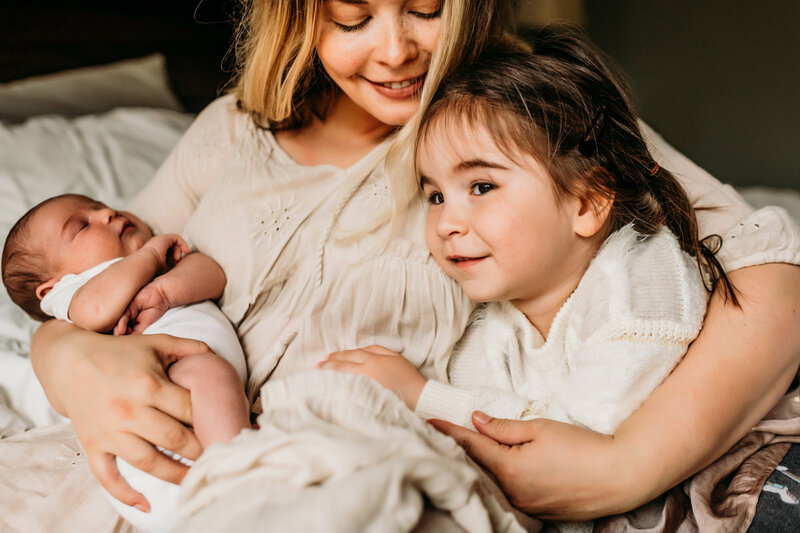 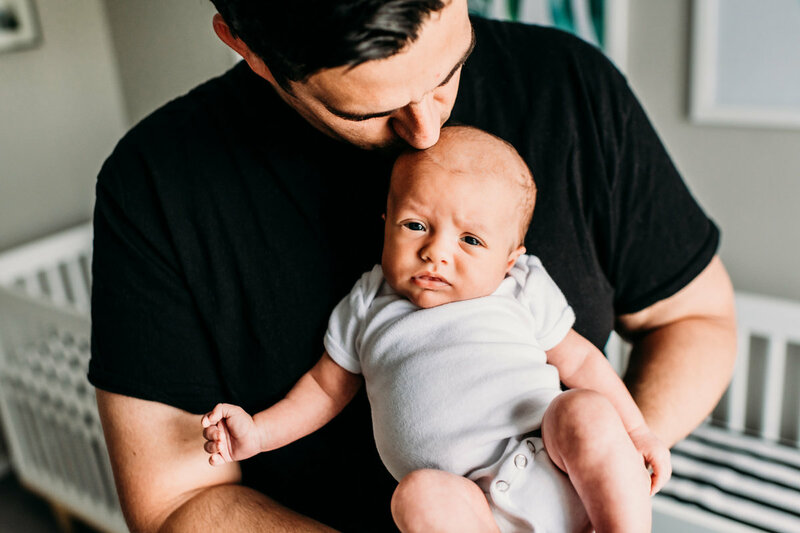 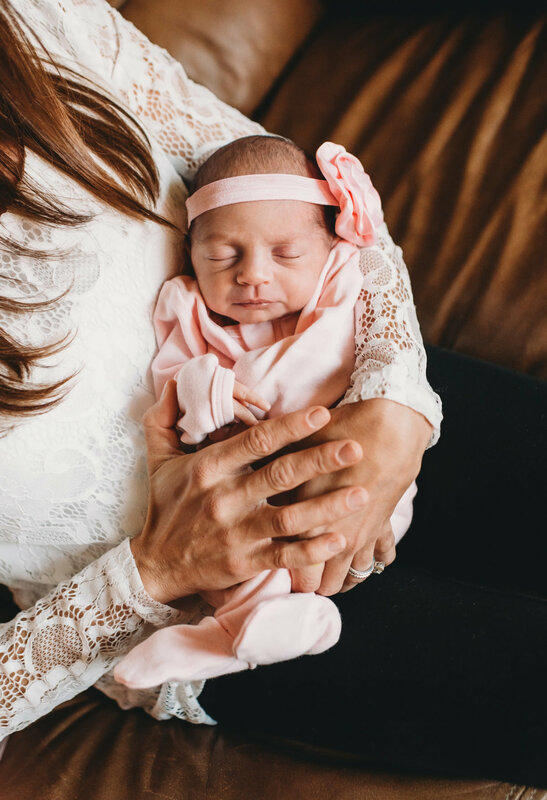 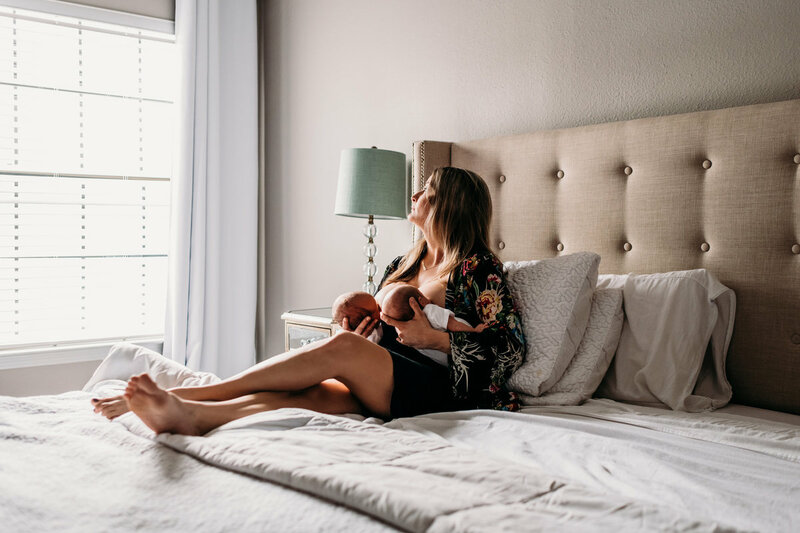 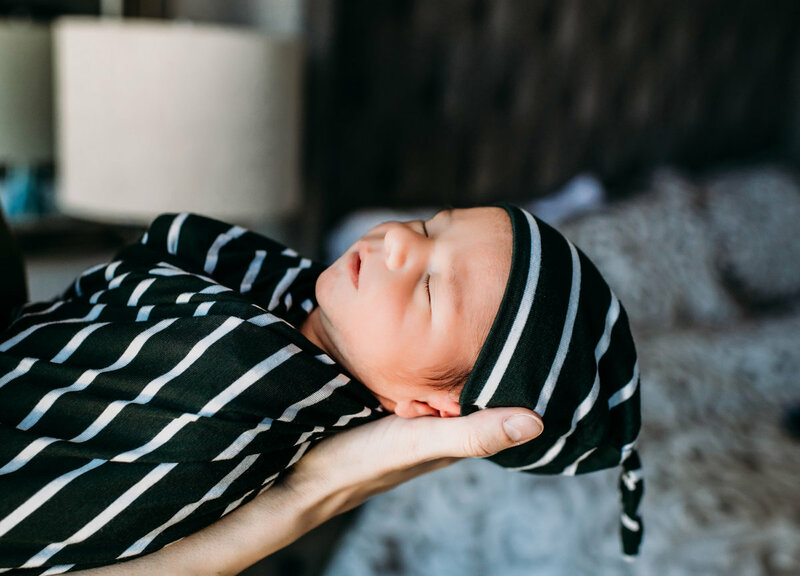 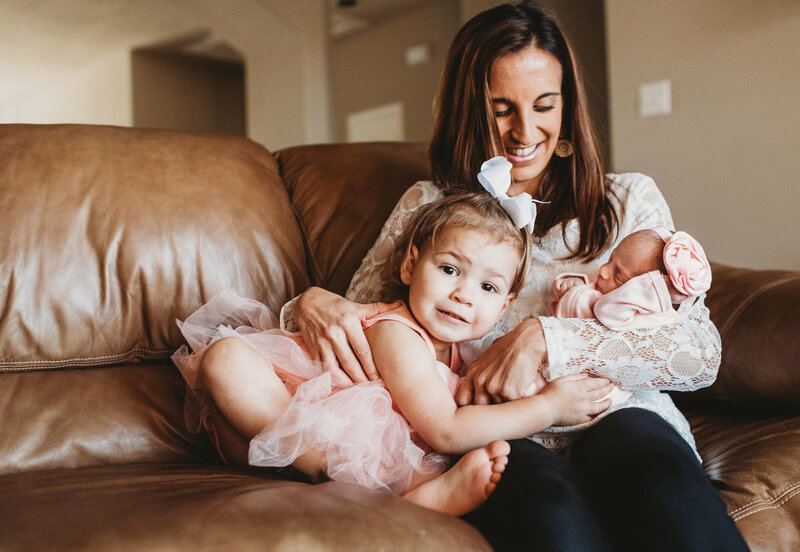 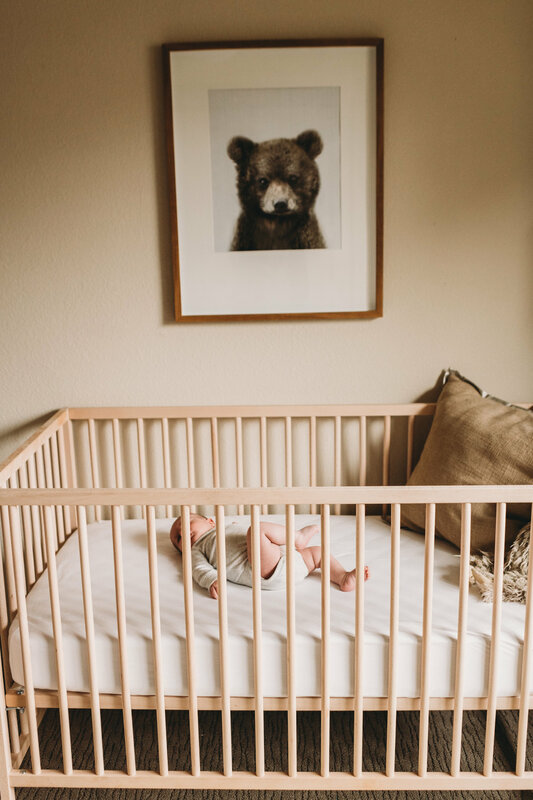 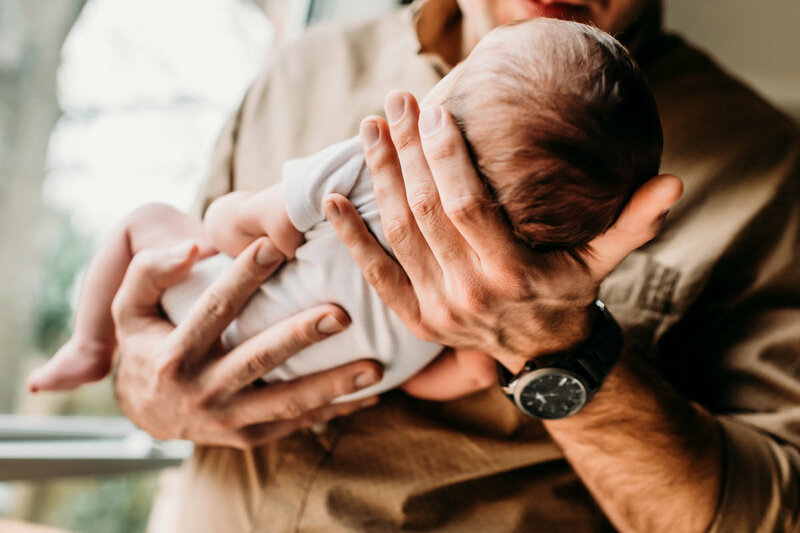 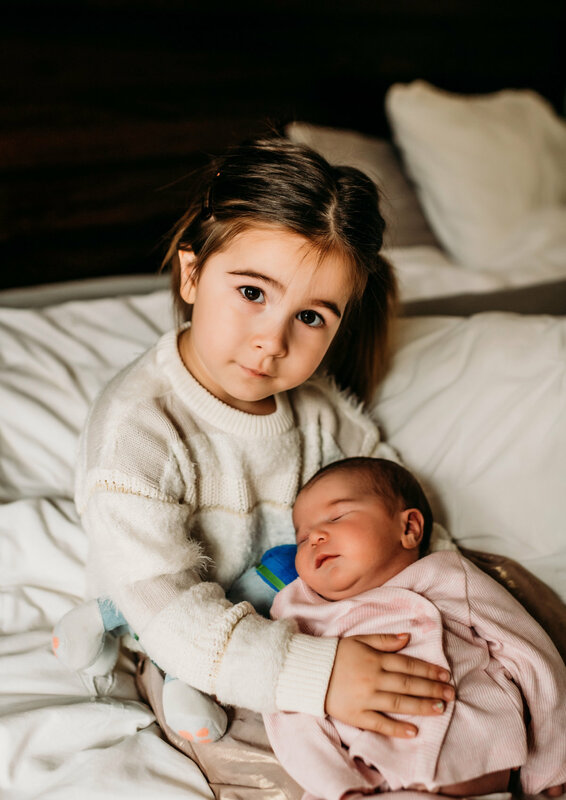 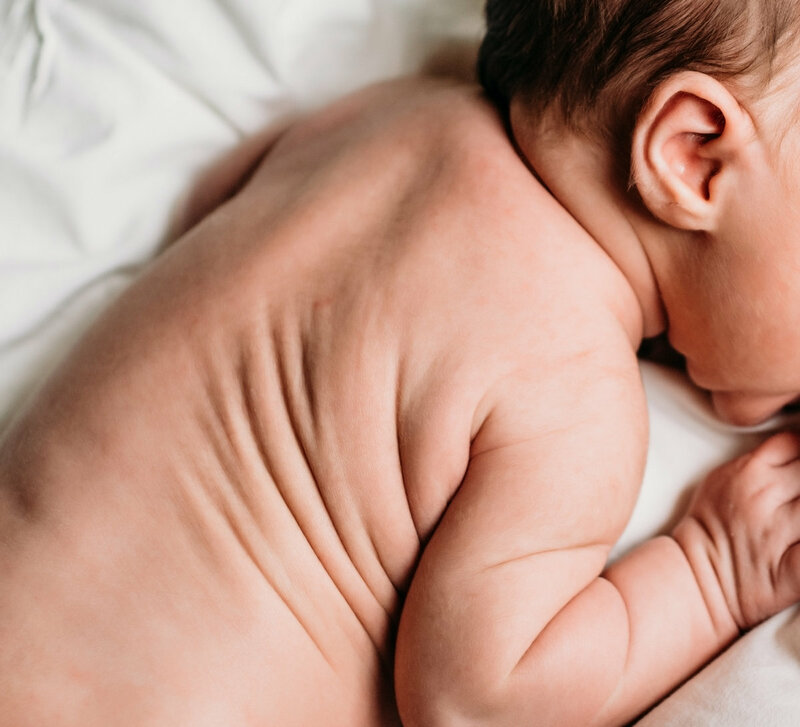 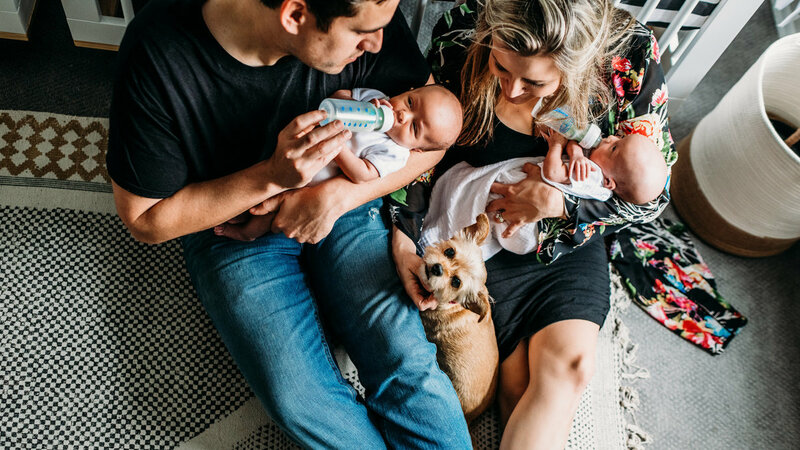 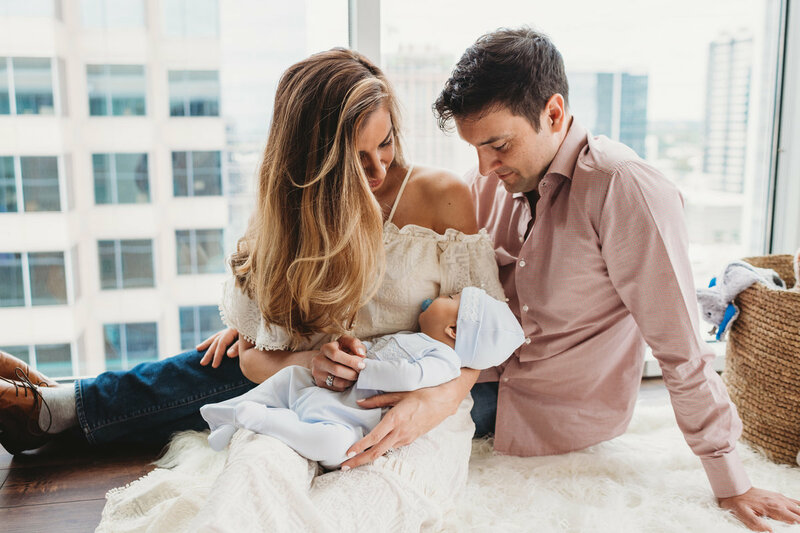 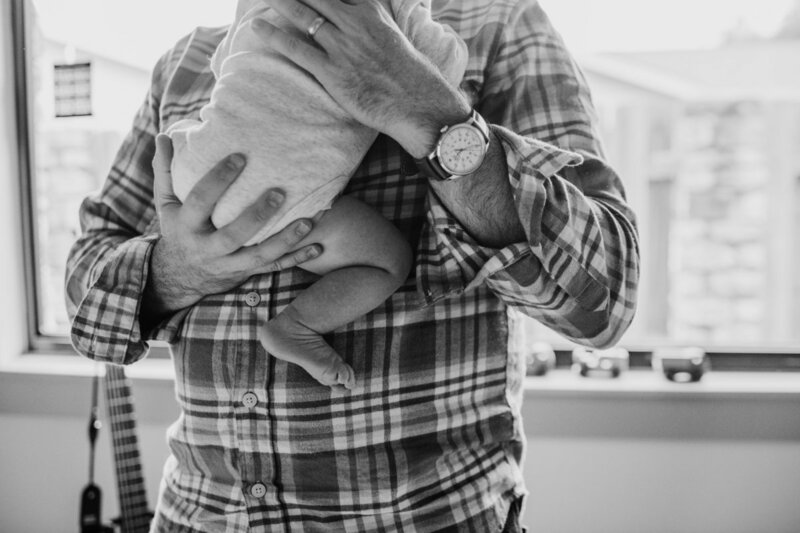 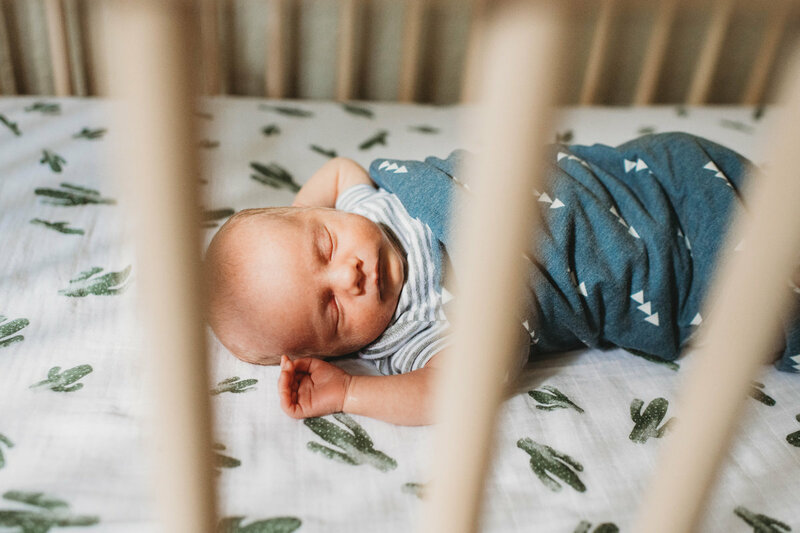 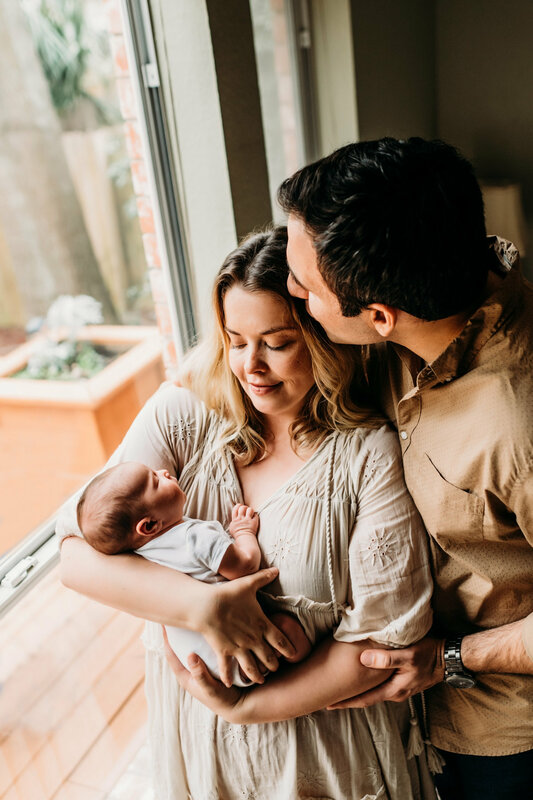 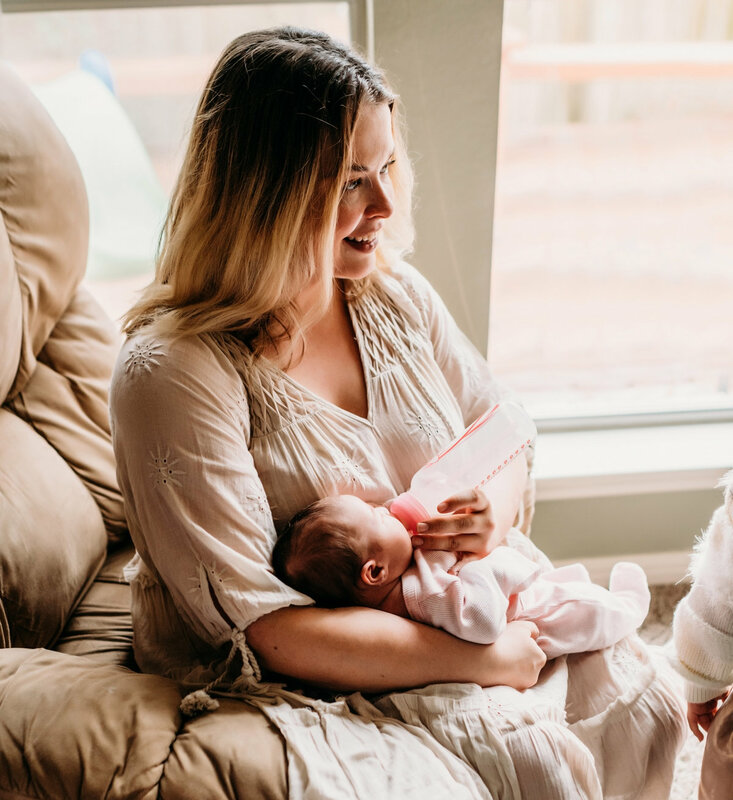 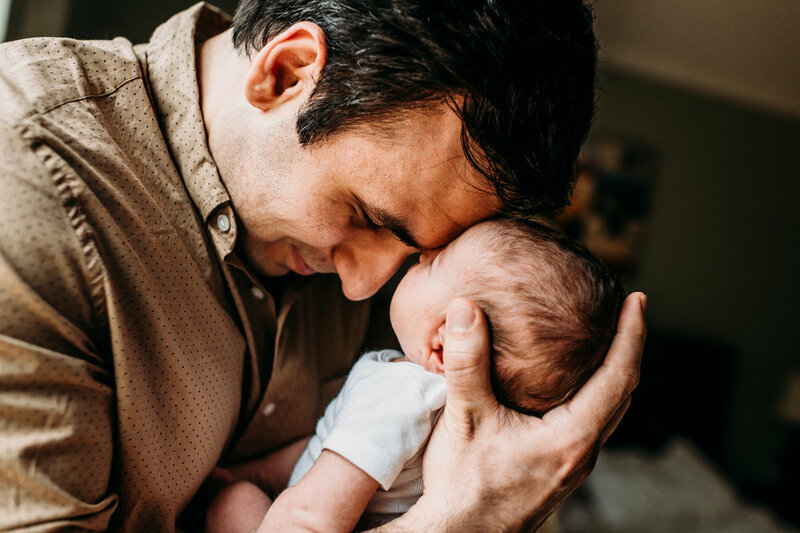 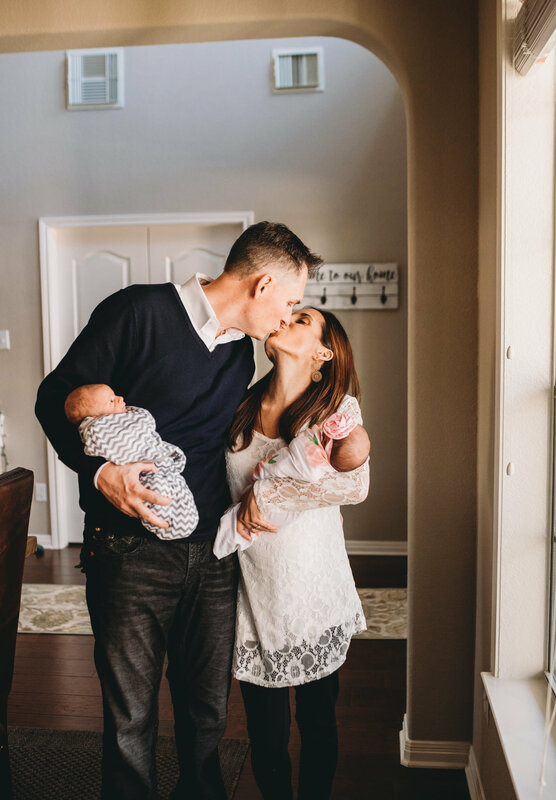 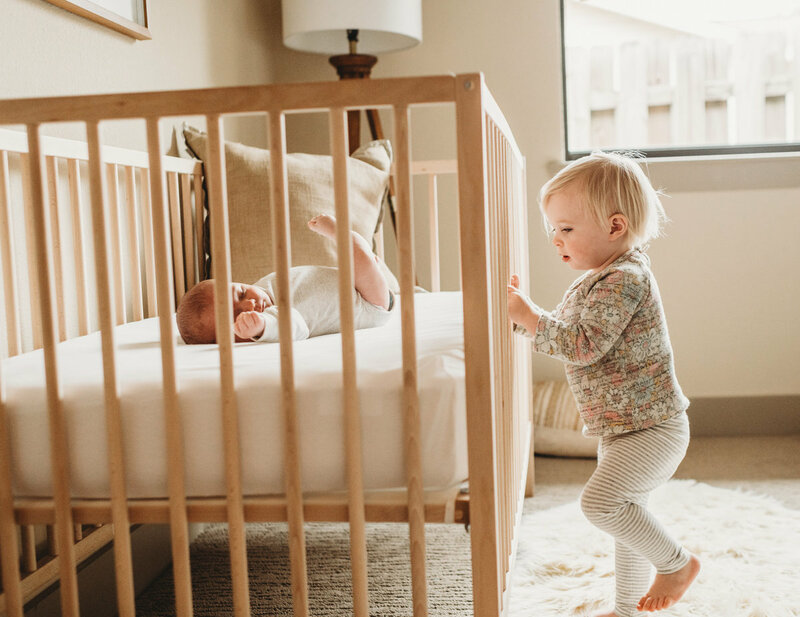 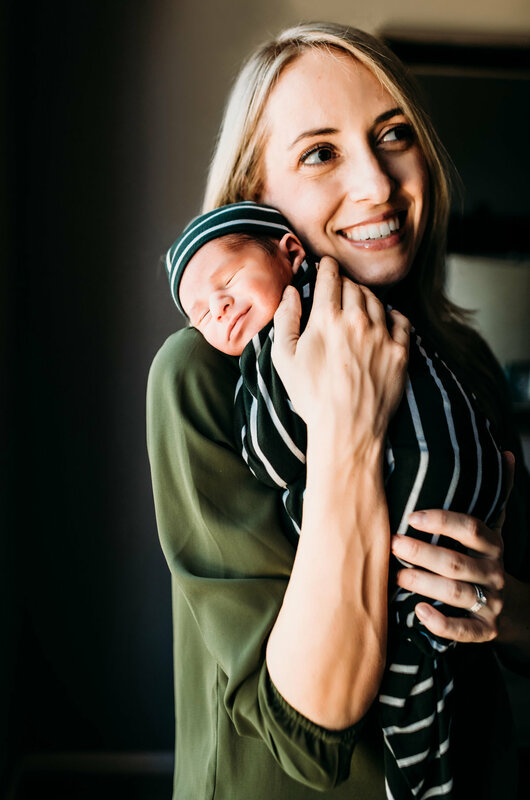 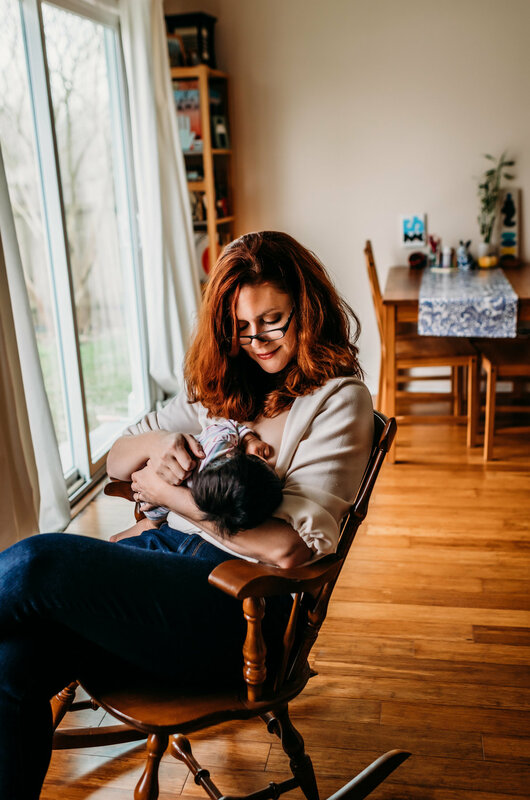 Each time a new baby joins your family, there is an adjustment period and a learning curve as you figure out this new little person who is now a huge part of your lives. 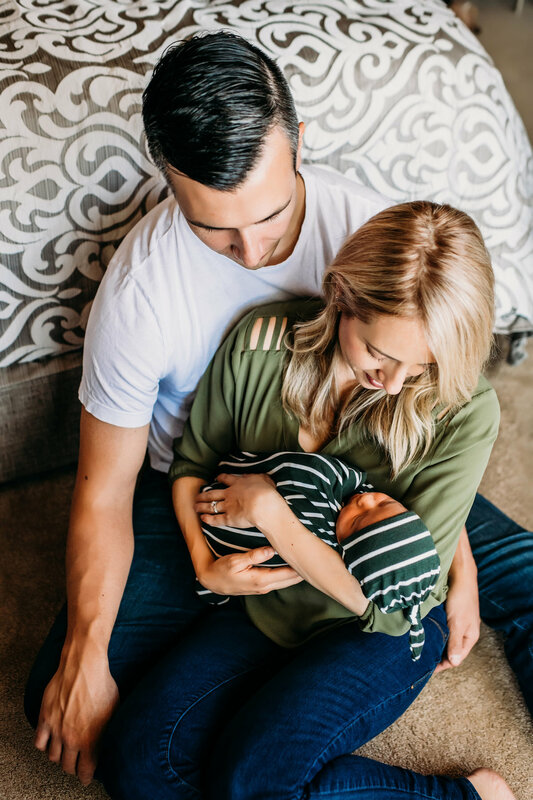 I believe that newborn babies belong in their parents' arms, and that newborn photos should be relaxing and stress-free. 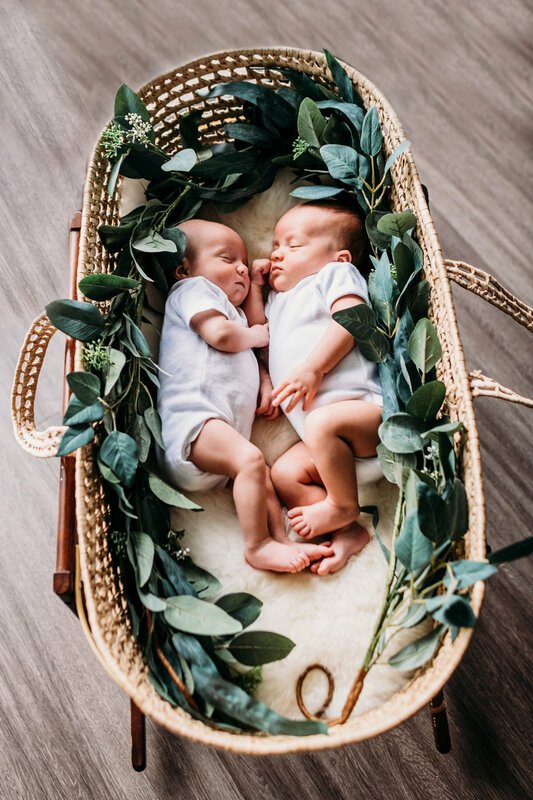 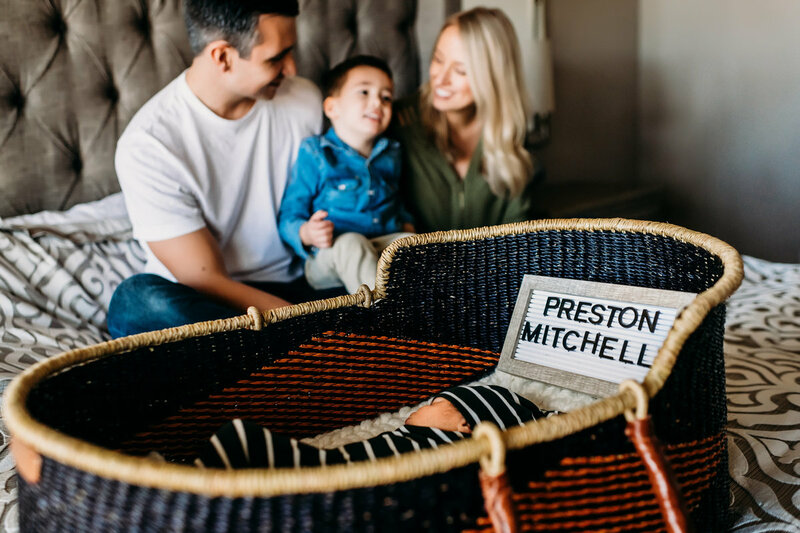 This is why I practice newborn lifestyle photography. 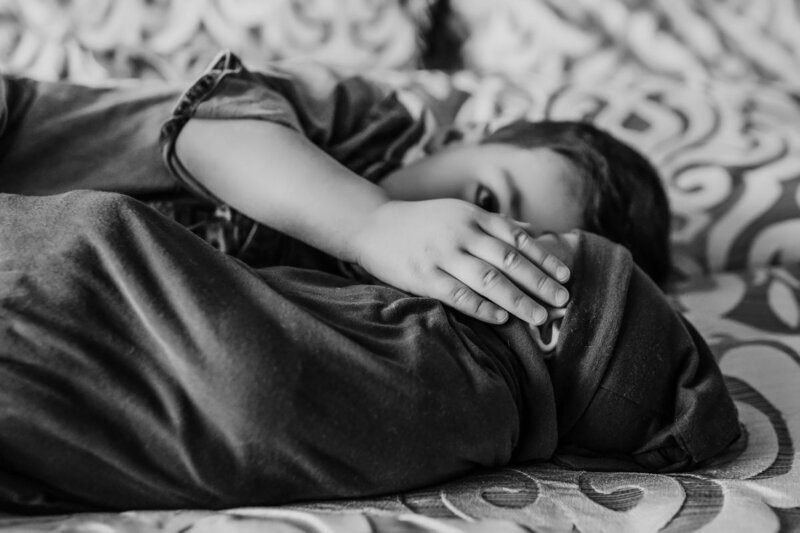 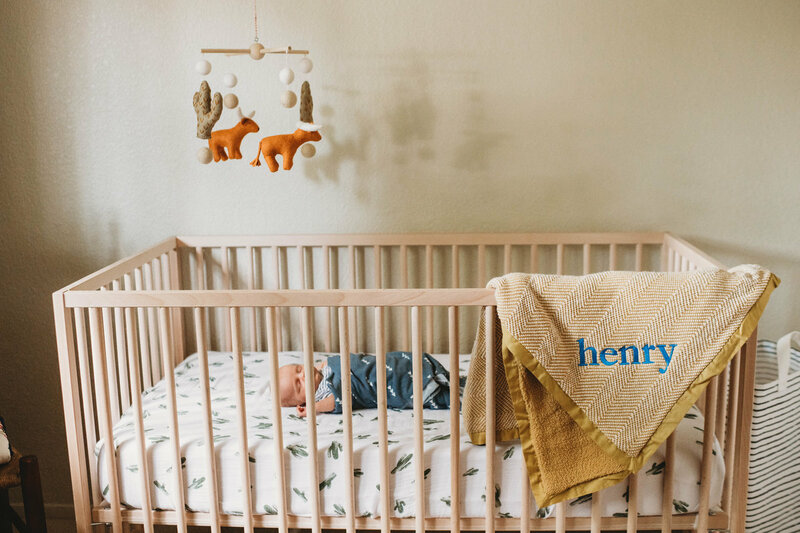 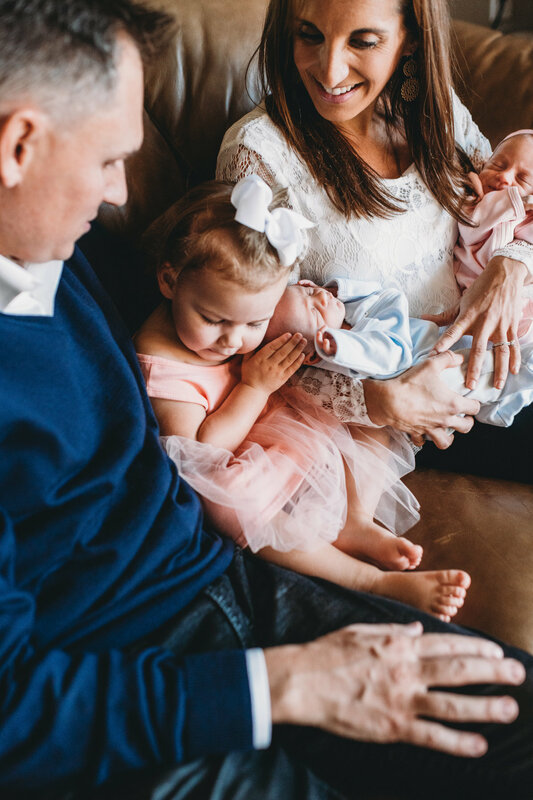 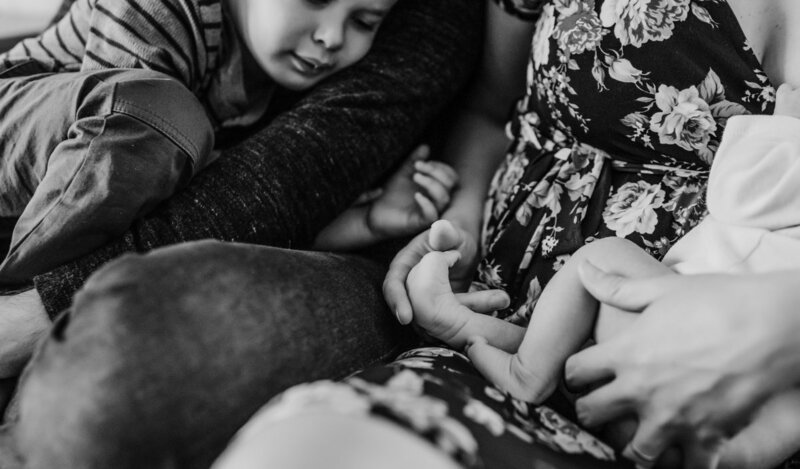 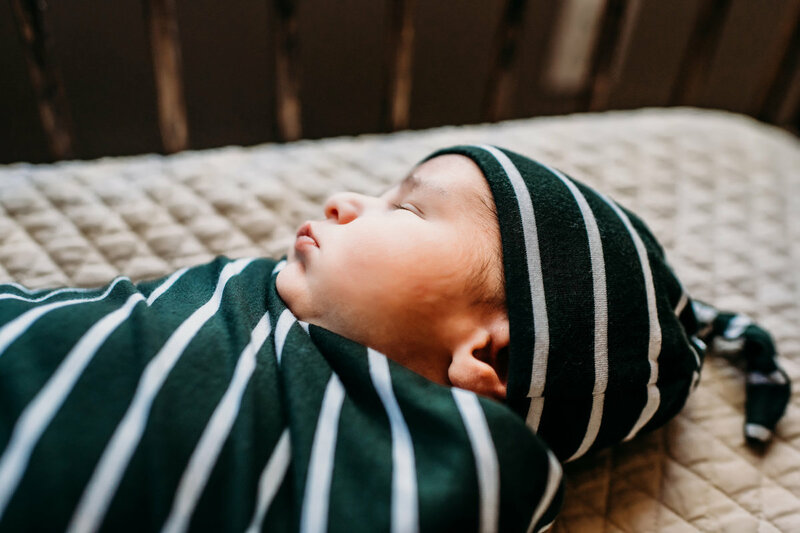 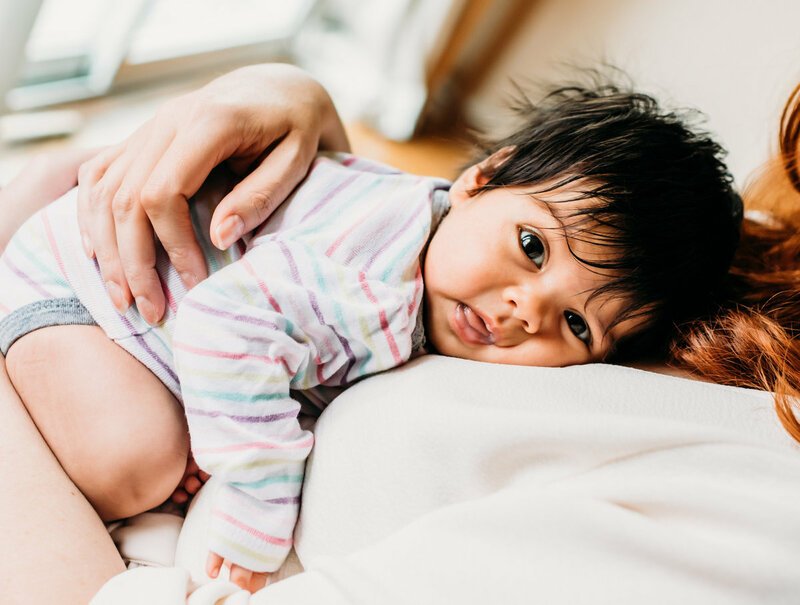 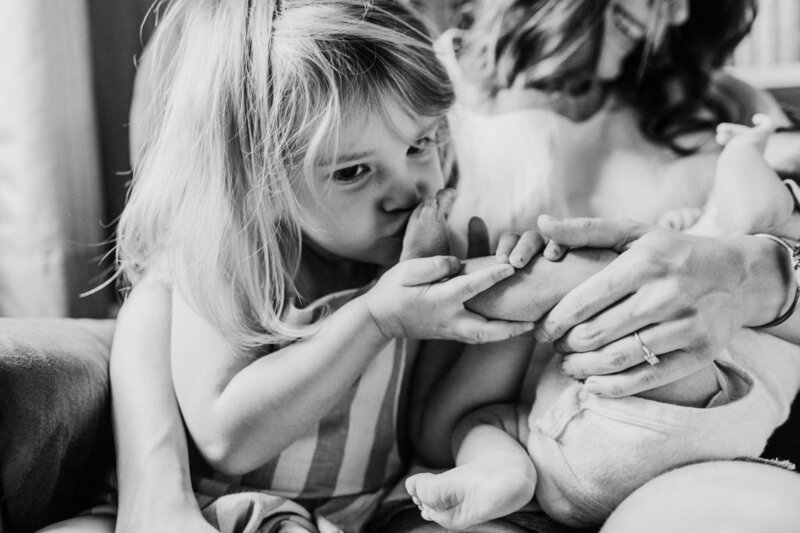 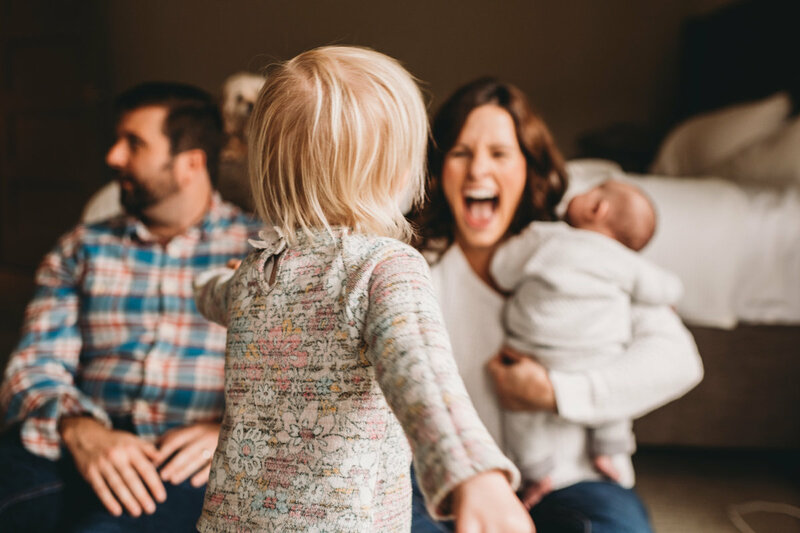 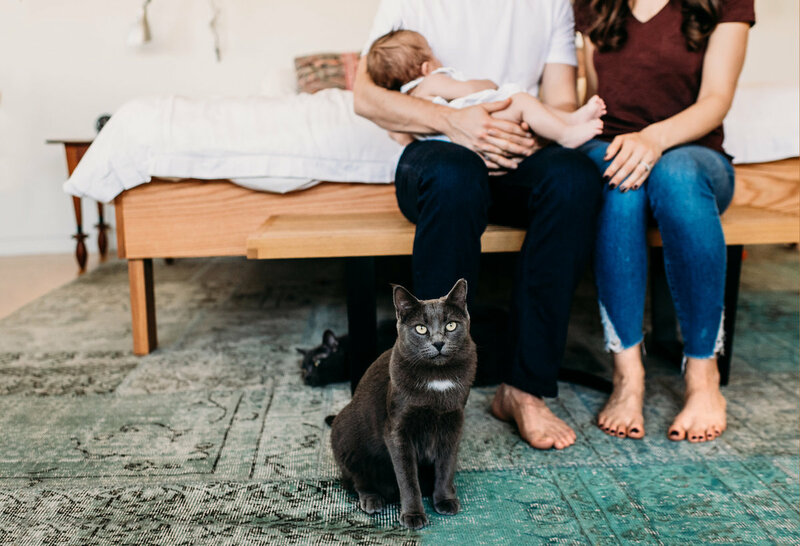 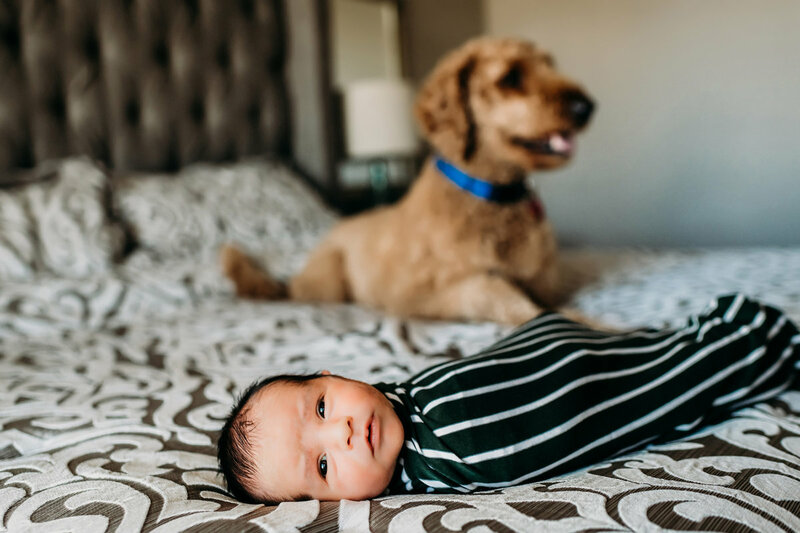 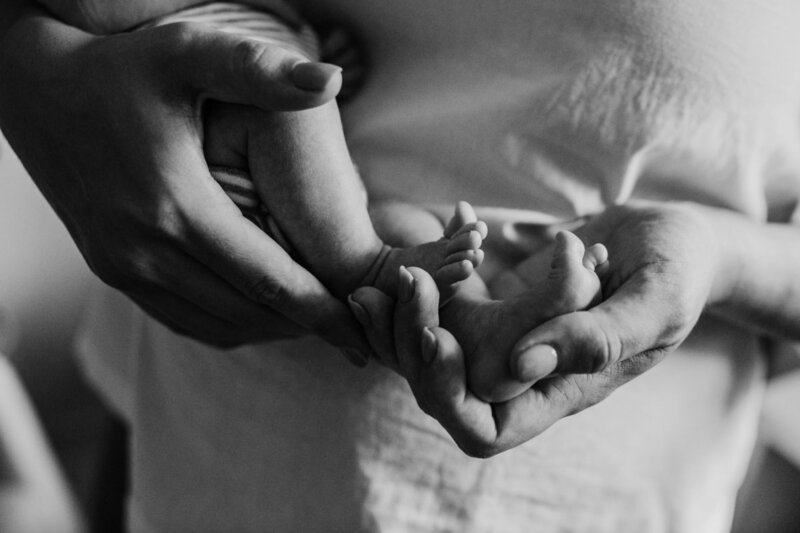 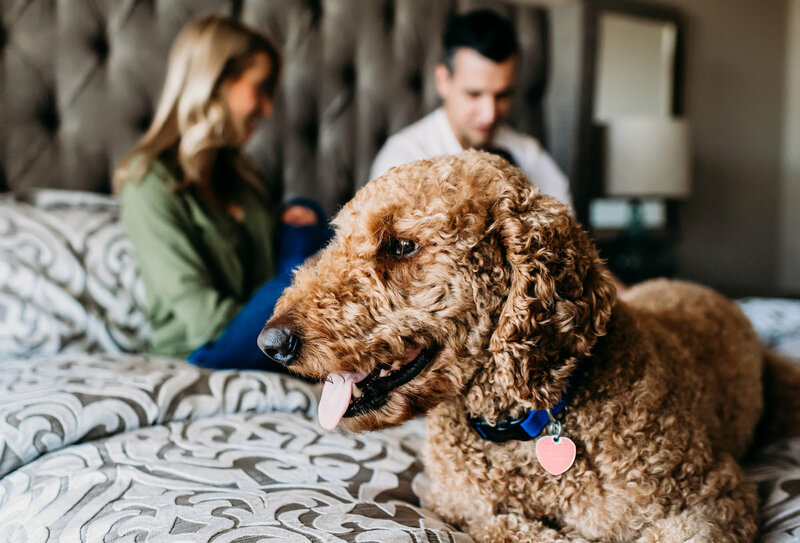 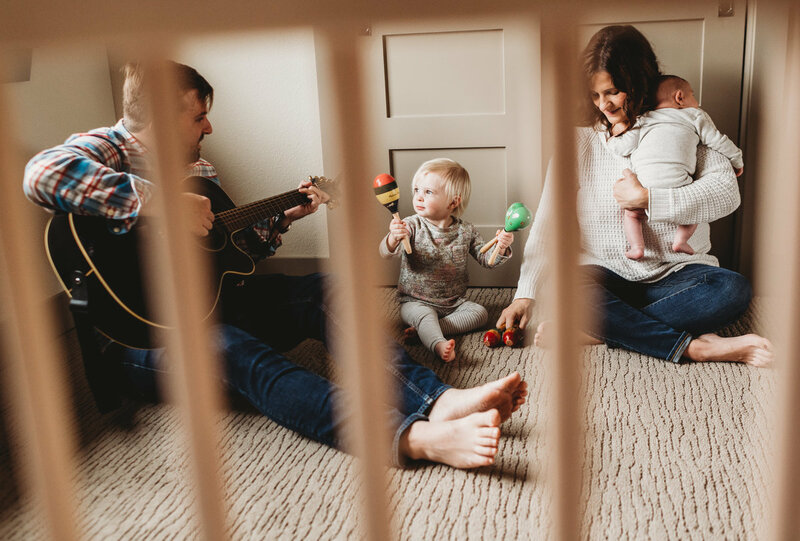 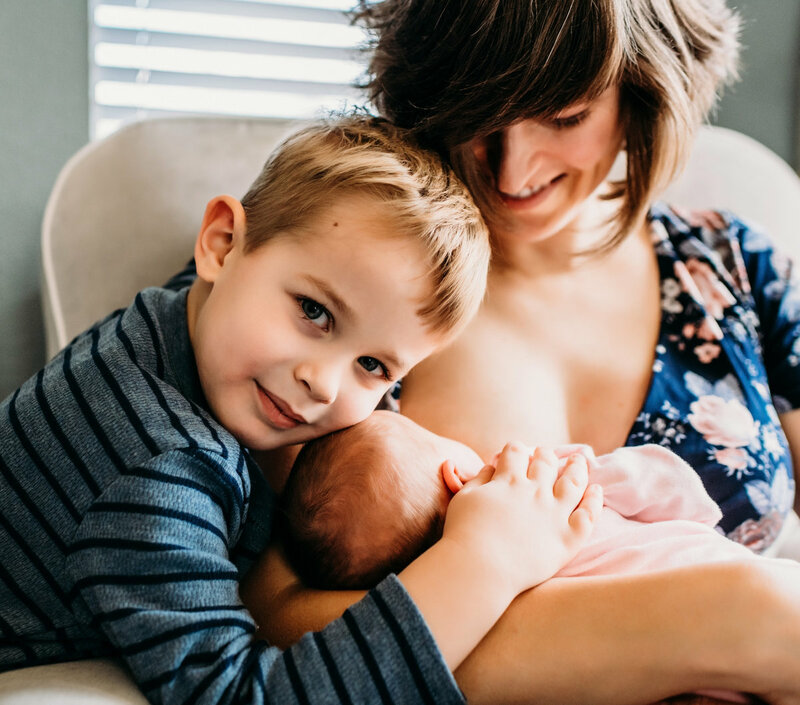 We'll have a cozy, in-home session showing your family just loving on your baby. 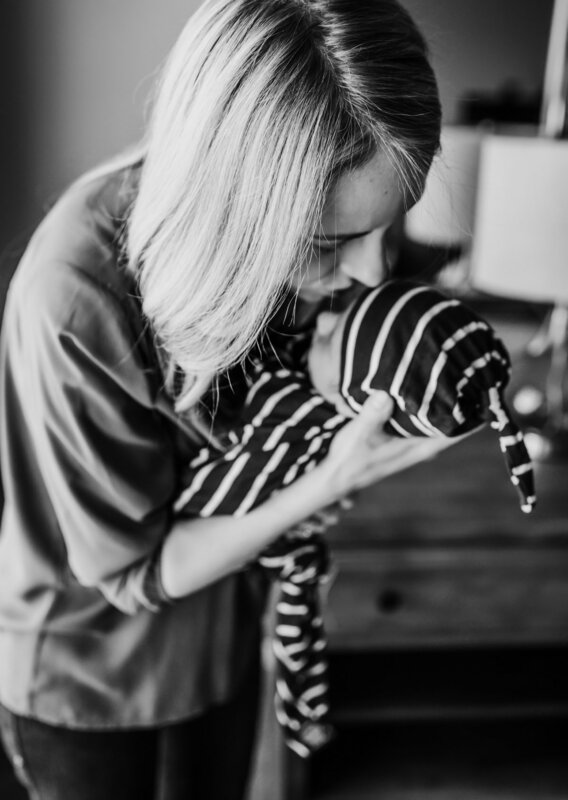 There is no pressure to perform or be anything but yourselves, so come as you are! 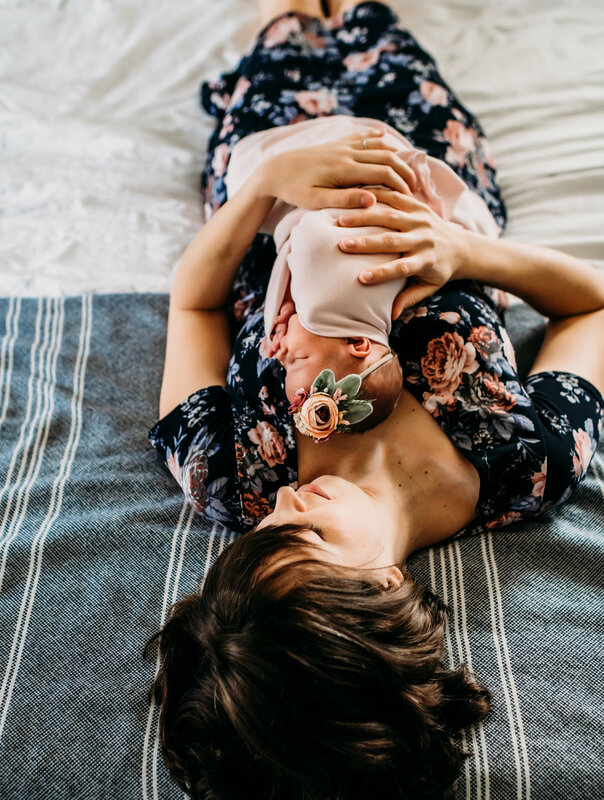 I do not need baby to be asleep for our session, and I never prop or wrap baby. 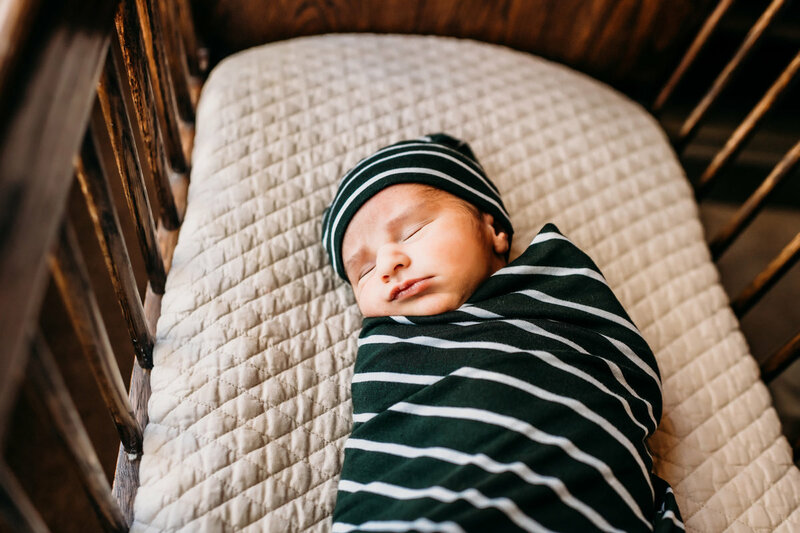 Your baby is the boss of our session, and we will capture some emotive images that will perfectly depict this beautiful season of life.